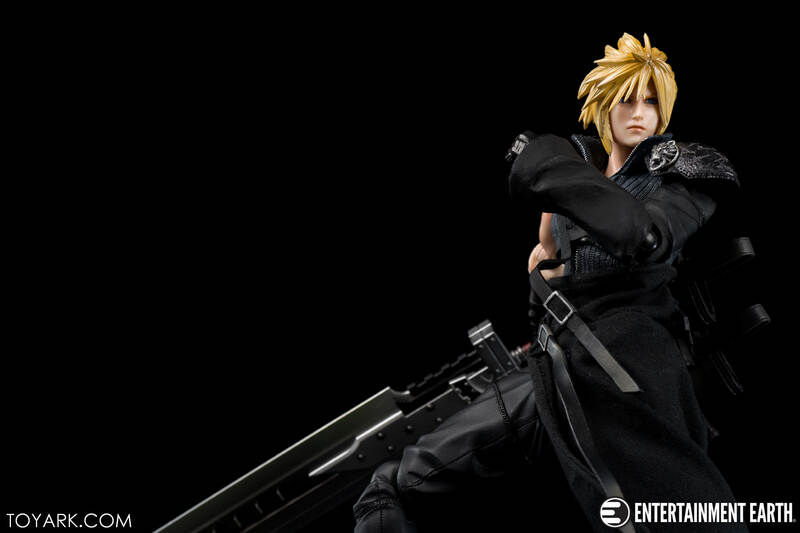 In my Cloud review, I said it was the best Play Arts Kai figure to date. 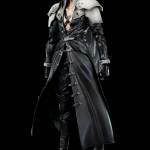 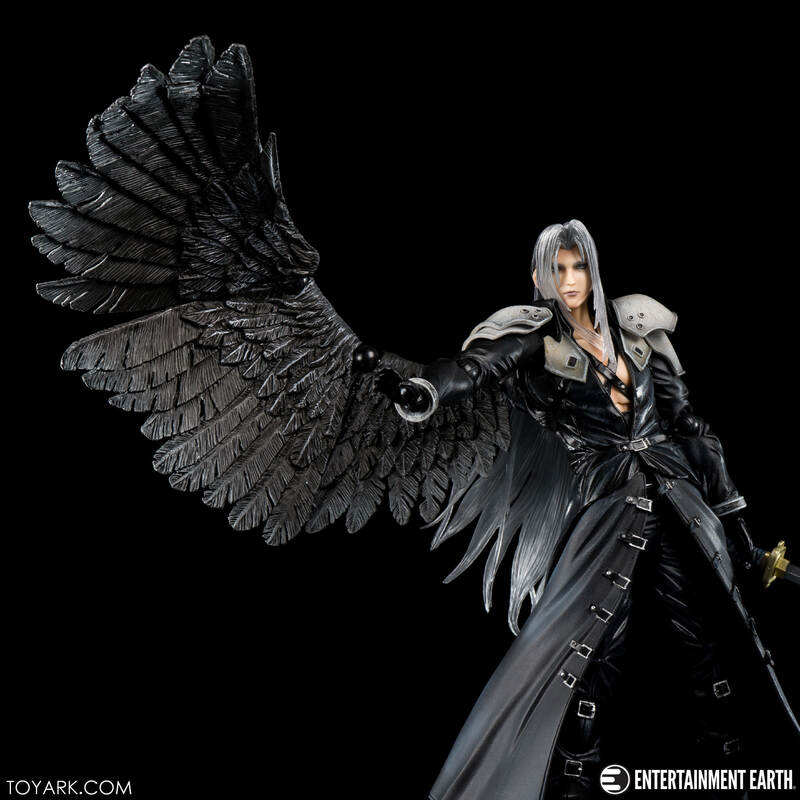 Well, Sephiroth matches him! 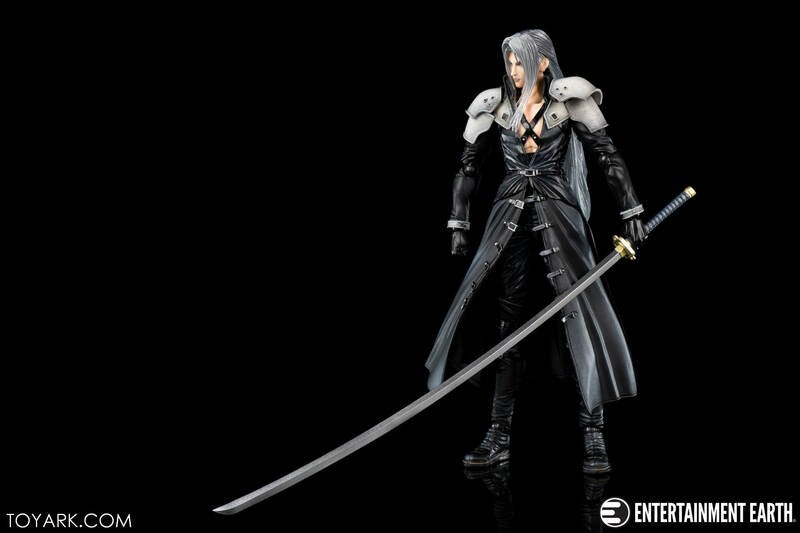 I wouldn’t say better, but the two together are equally top of the line. 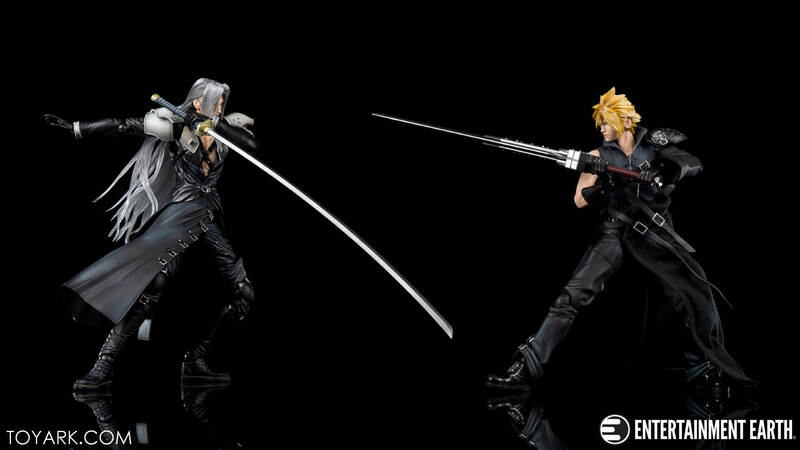 The two of them together, battling it out or just in a display stance are epic. 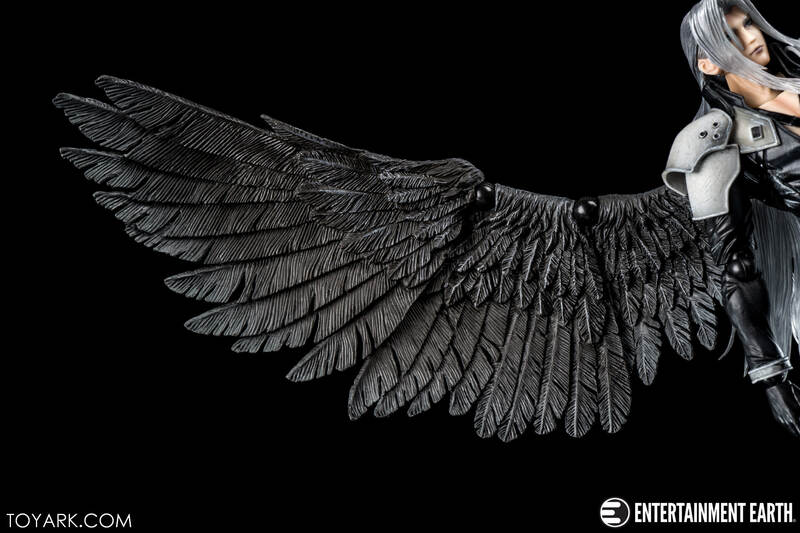 Movement is there for all points, there were no breakages or scary moments, I was able to bend and twist this guy, swap the hands and wing in and out multiple times without issue. 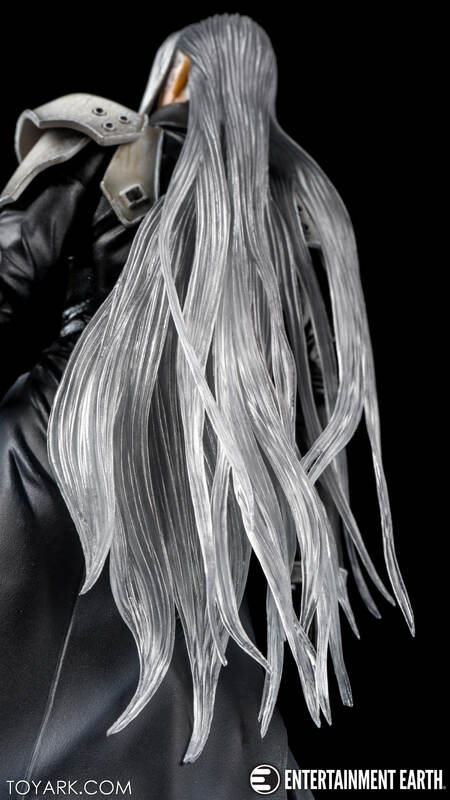 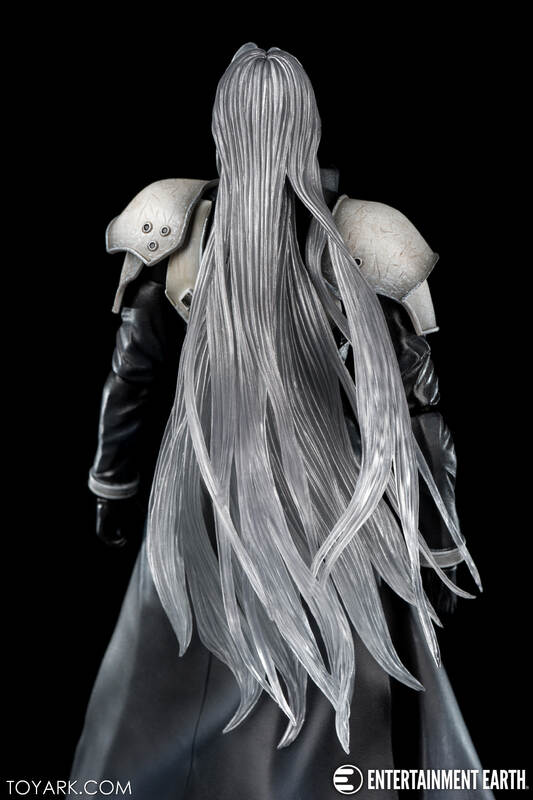 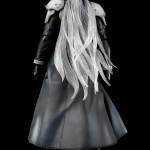 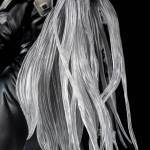 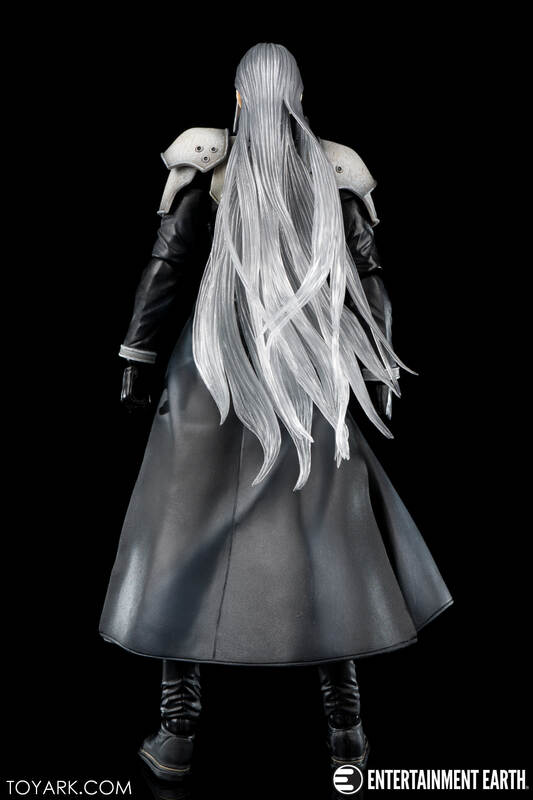 The hair was impressive, it’s actually a frosted clear plastic, so the light hits it and it brightens up a bit giving it that shimmery white look Sephiroth is known for. 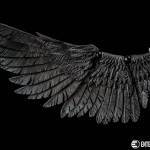 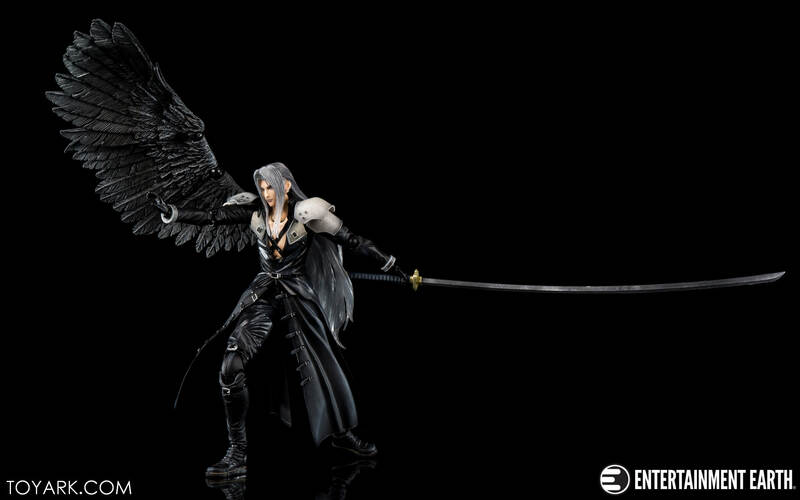 The wing, also awesome. 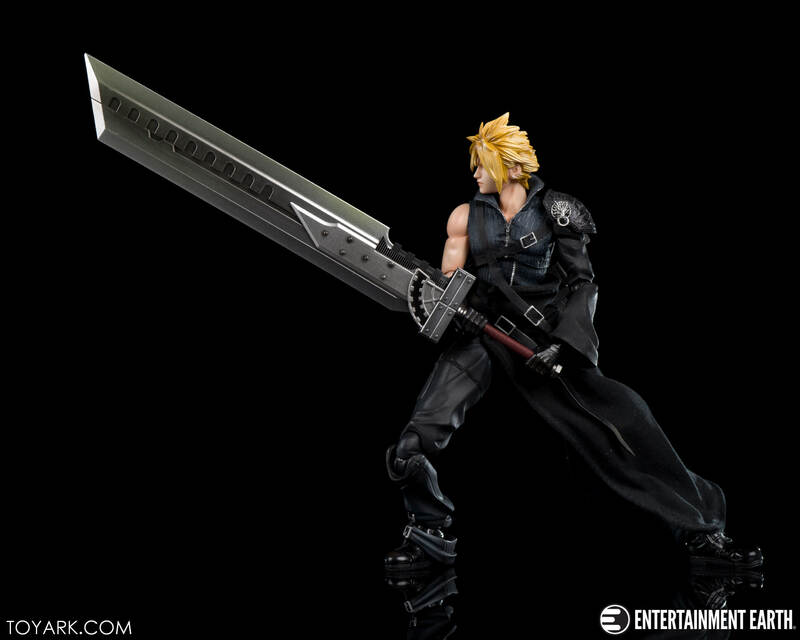 It’s about as big as the figure with 3 peg ratchet joints so you can move it around and pose it. 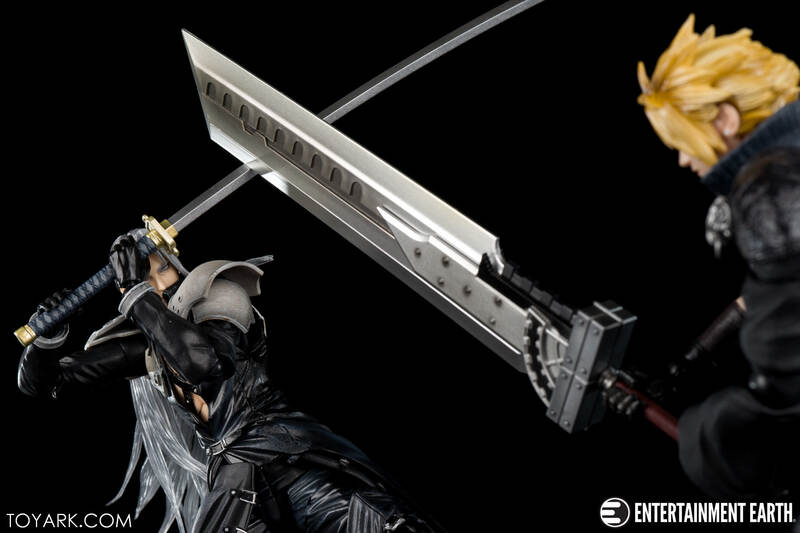 The sword, my goodness is it big. 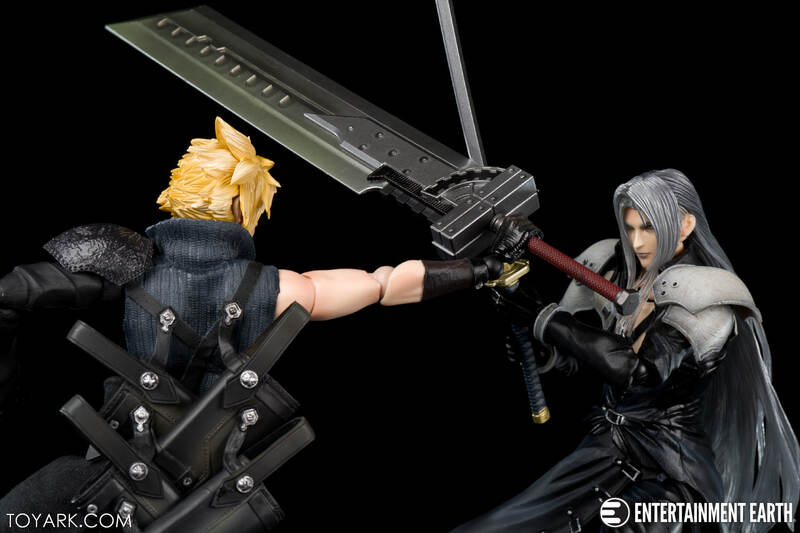 But he can hold and wield it with no problem. 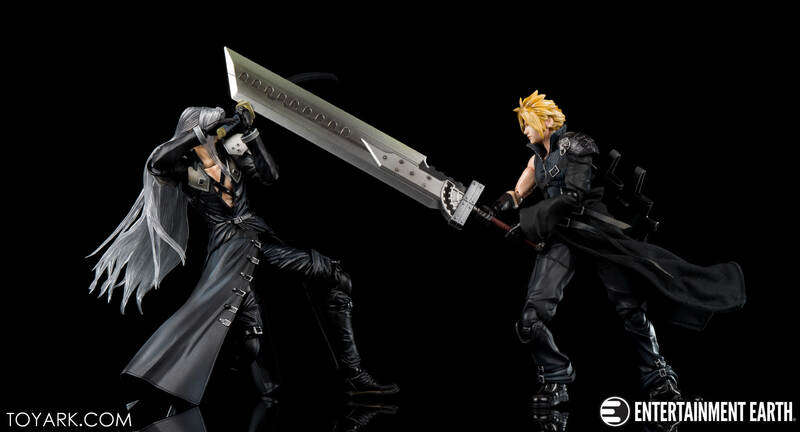 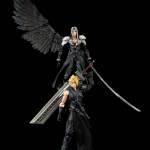 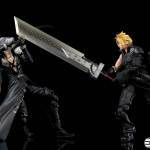 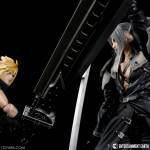 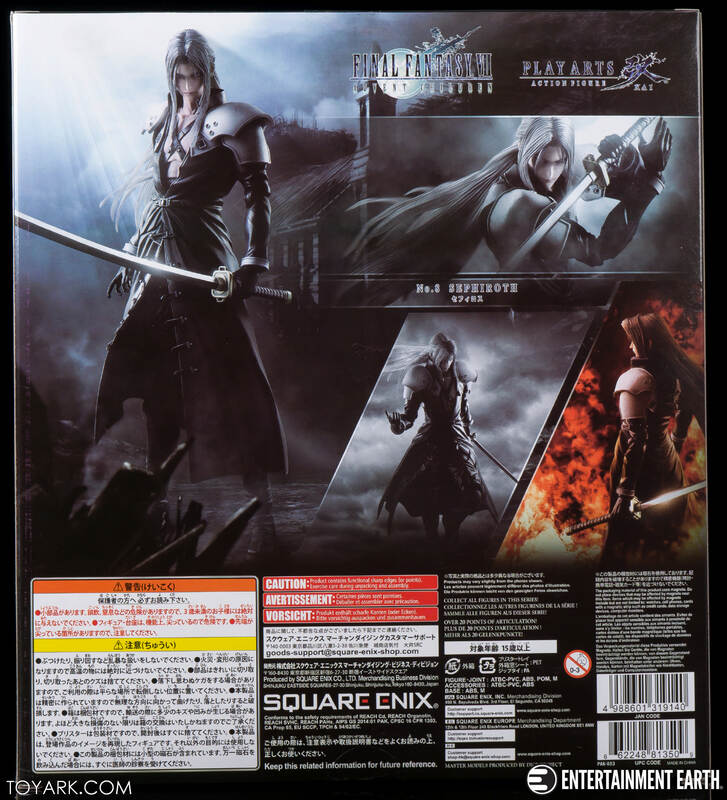 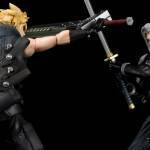 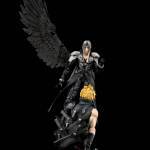 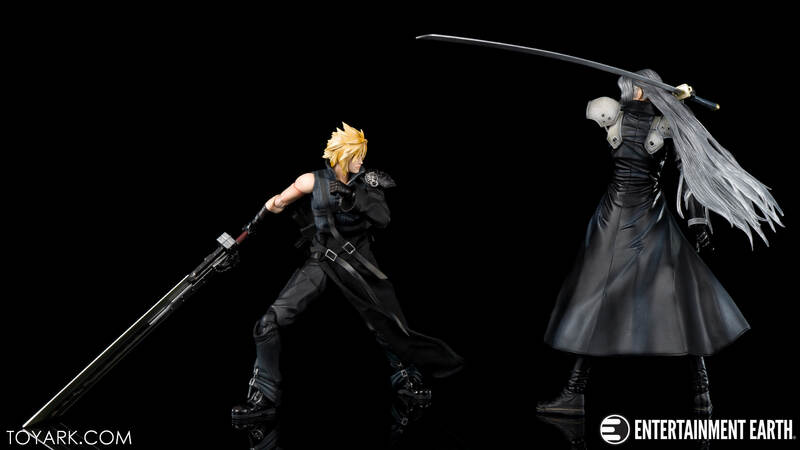 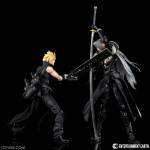 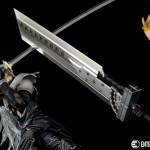 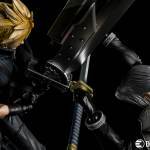 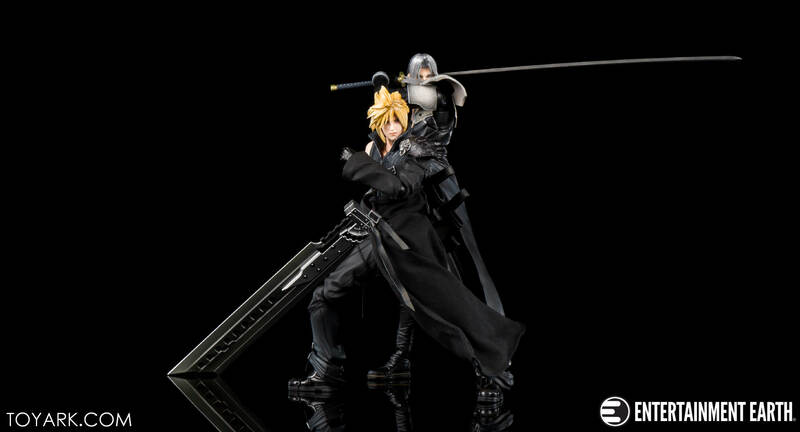 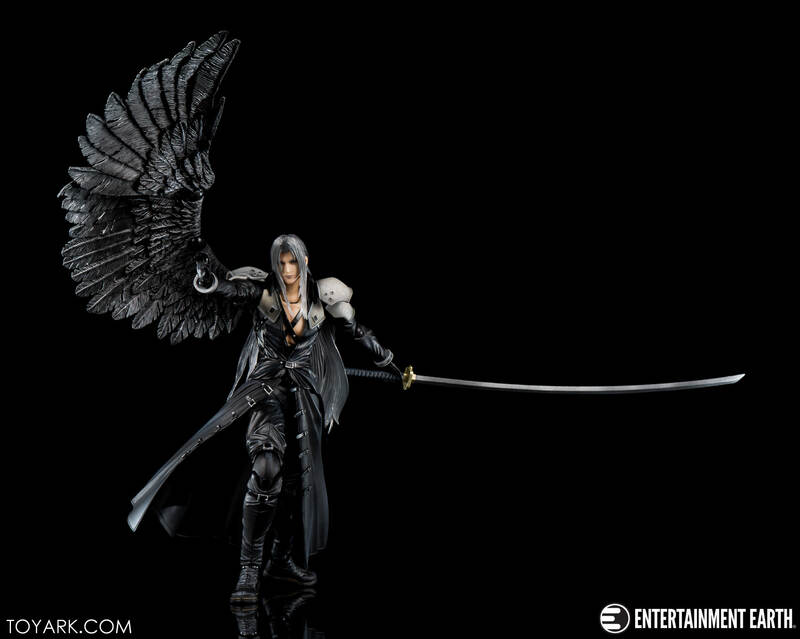 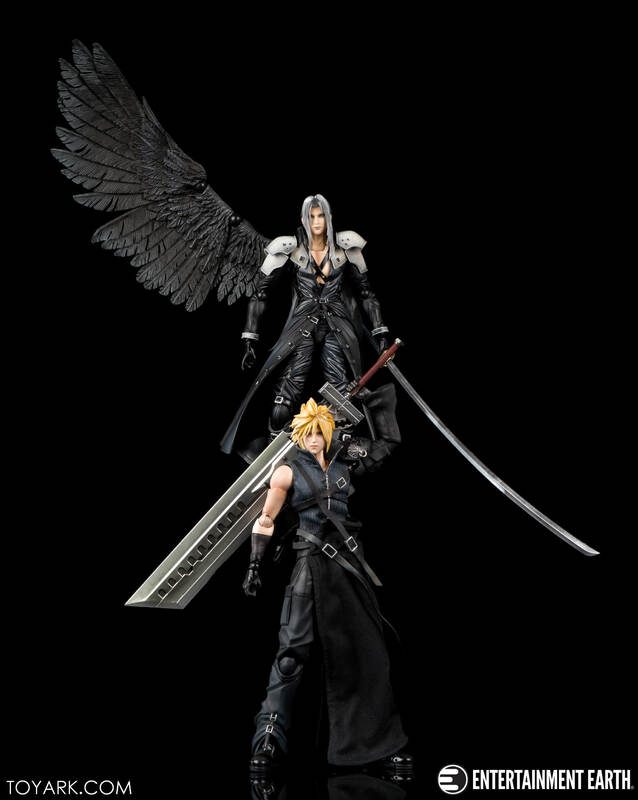 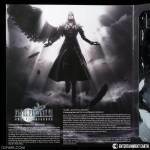 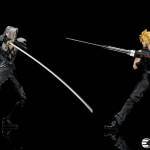 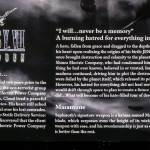 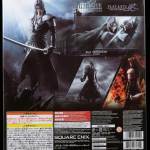 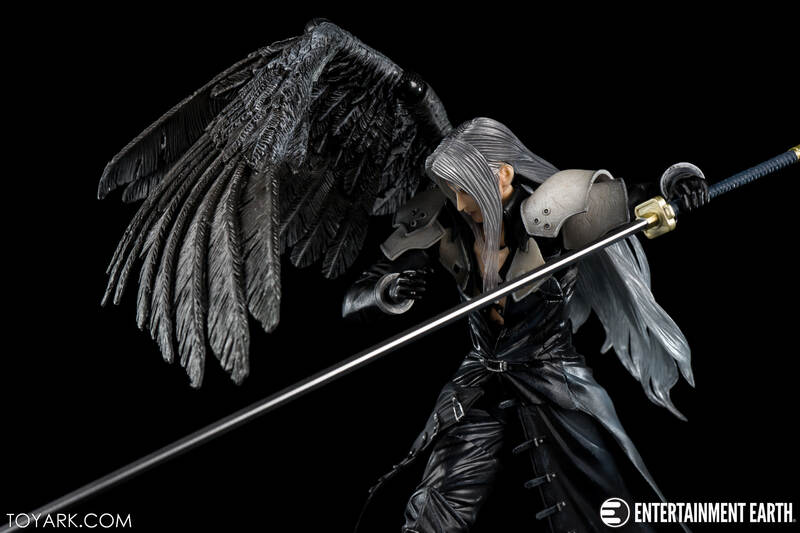 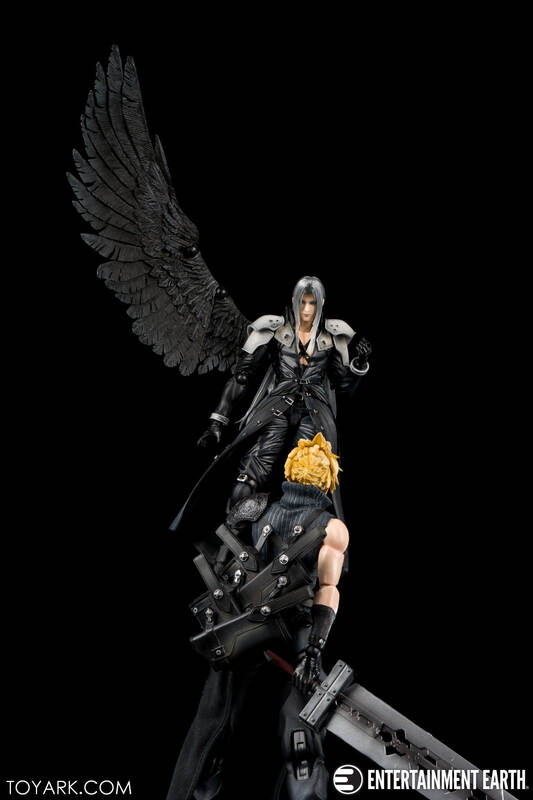 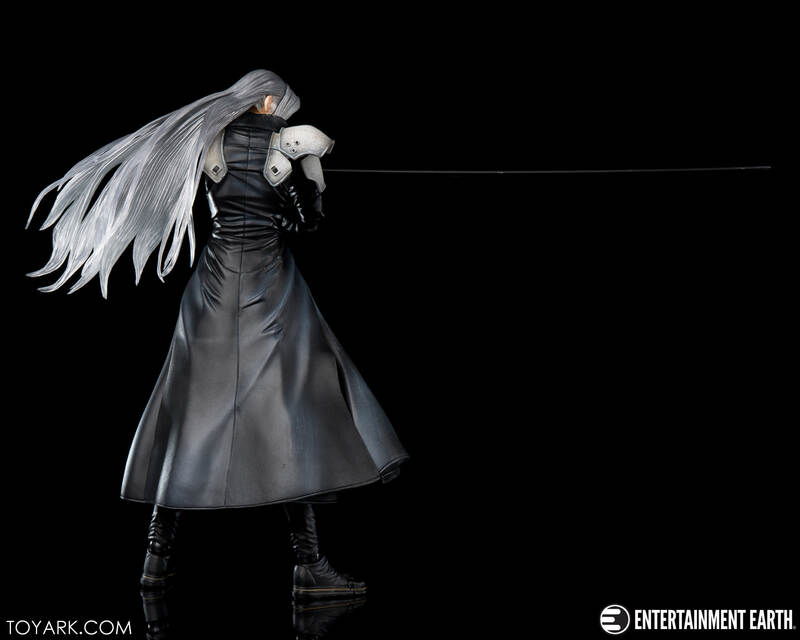 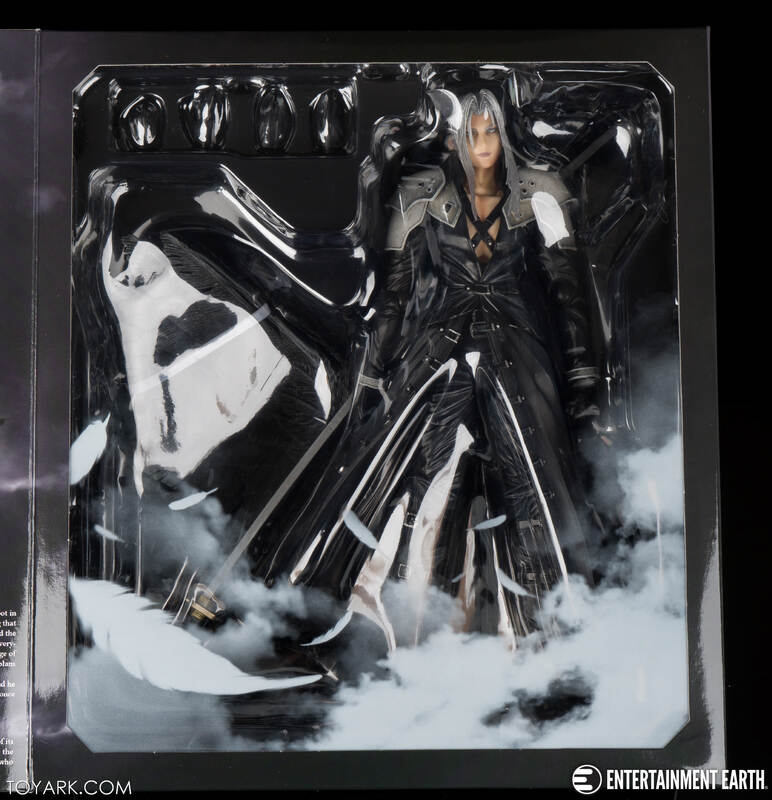 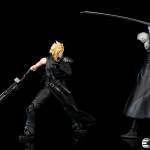 Bottom line, these two items are the best Cloud and Sephiroth collectibles to date, even including the high end statues. 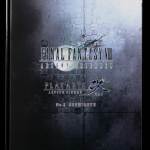 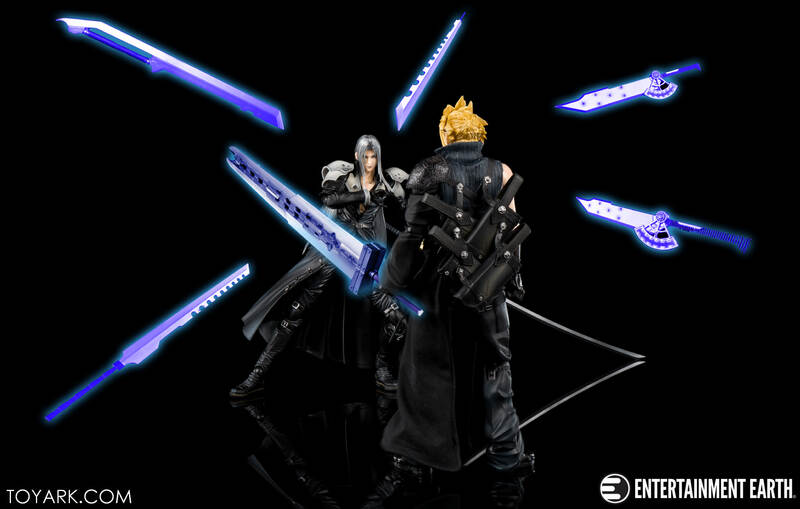 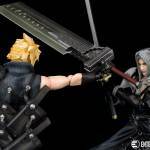 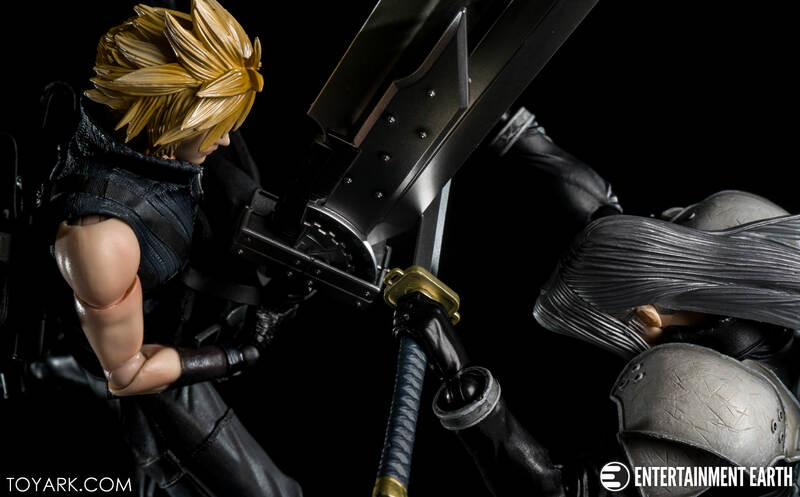 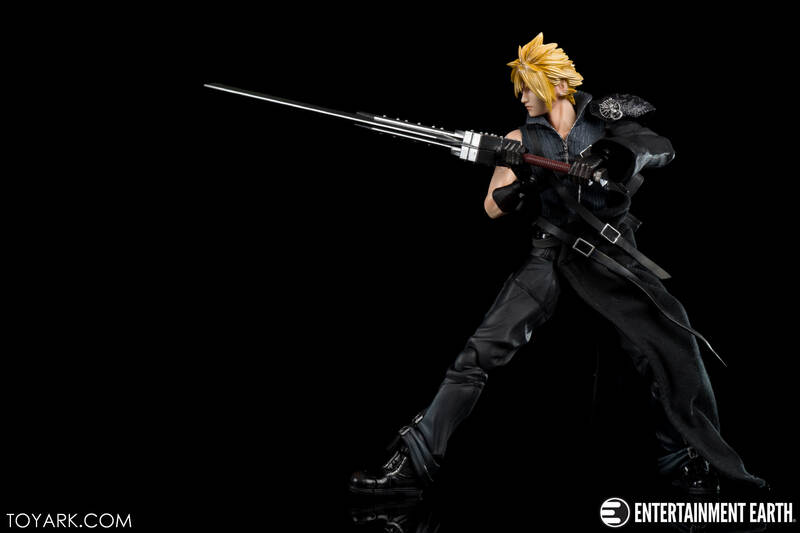 If you are a Final Fantasy 7 fan, they are must haves! 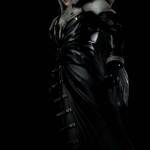 Check some key shots here, full set of 95+ below! 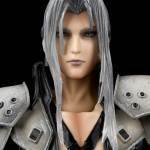 Over 90 shots available at above link. 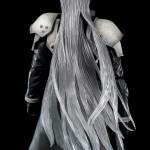 Love the shoot. 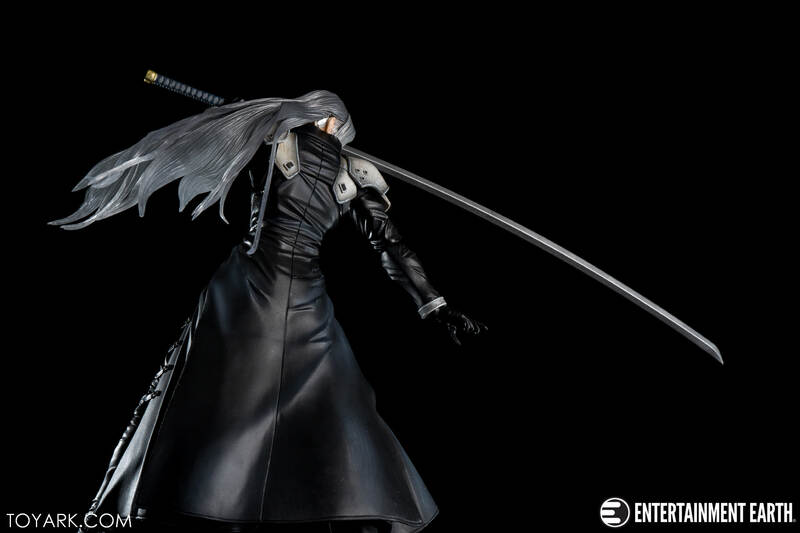 Figure looks amazing. 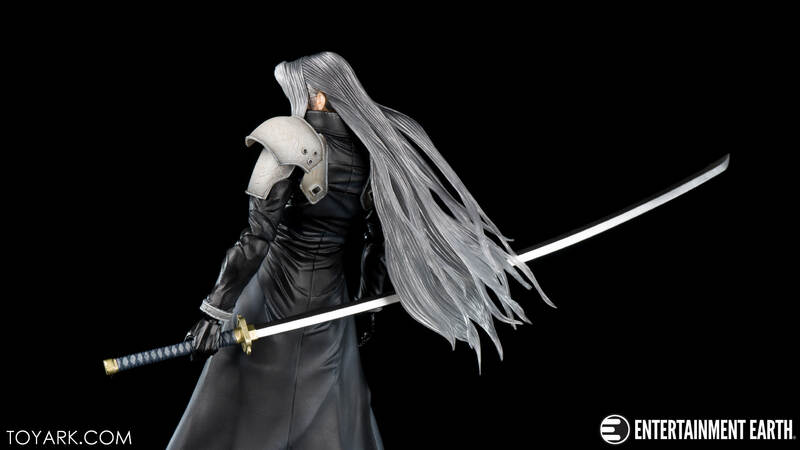 It's impressive how well the sword turned out. 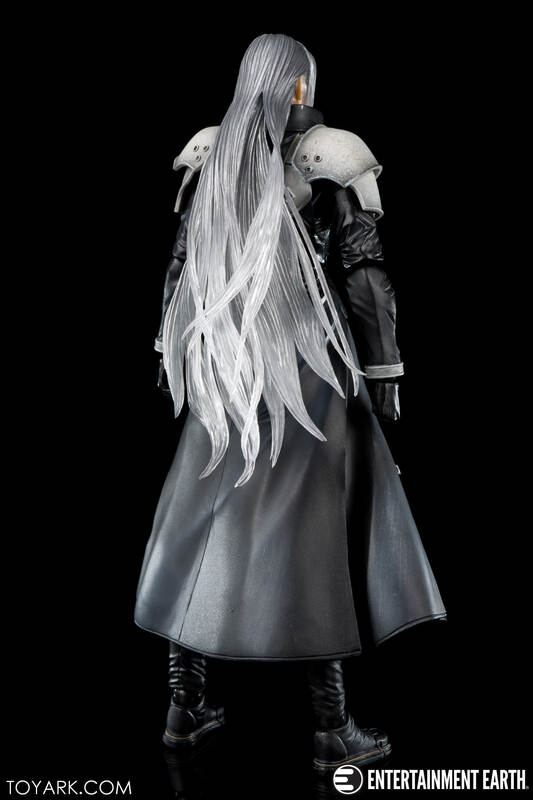 I'd be terrified it would snap. 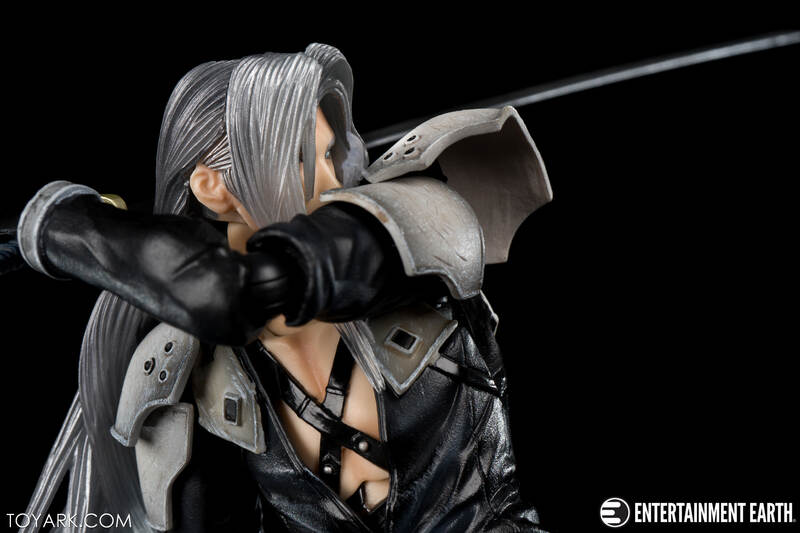 Yeah, it's figure perfection for what it's trying to capture. 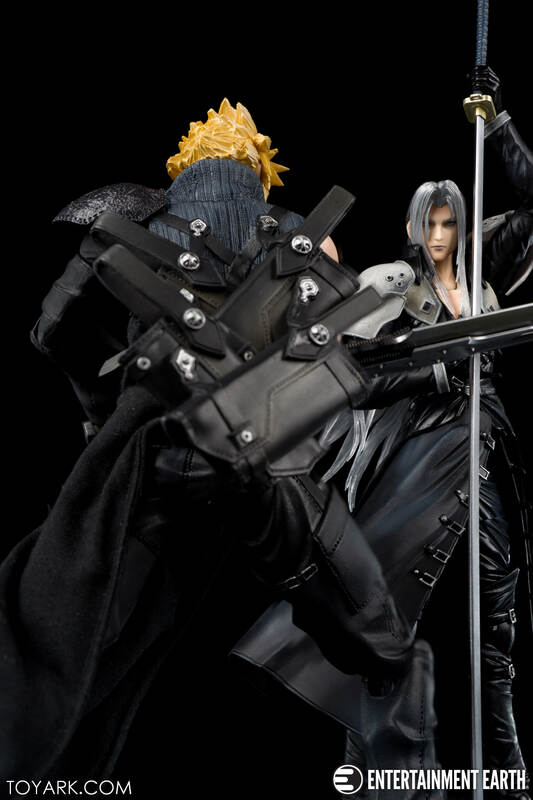 These two are the best Play Arts Kai figures I've handled. 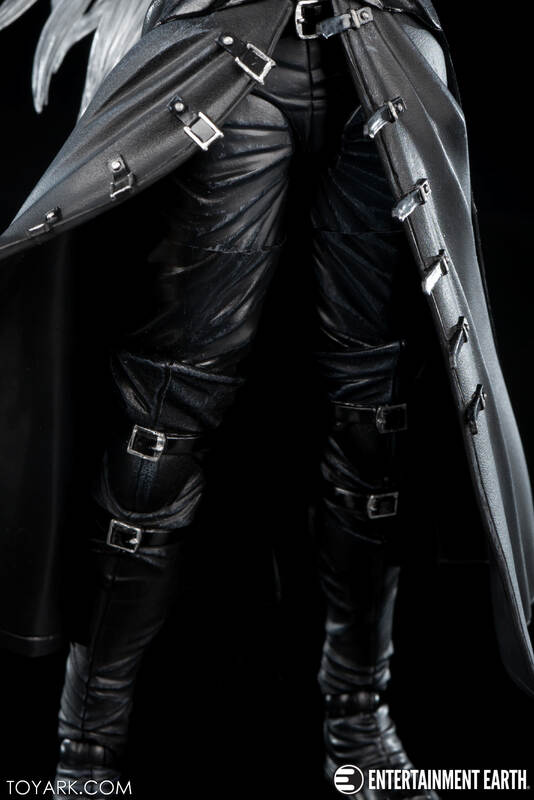 I've had about 20 over the years, currently have 10, and these guys are the winners. I hope their Remake figures stay on point like this. 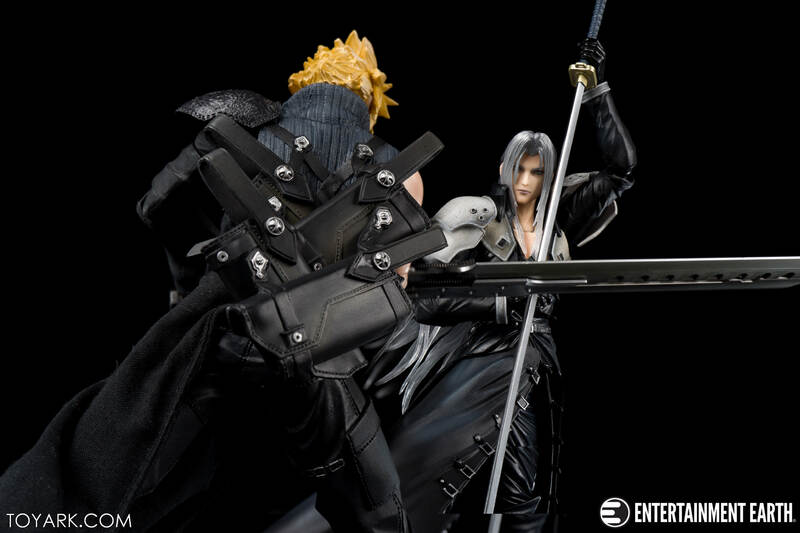 dang these look amazing .. the poses are very well done.. 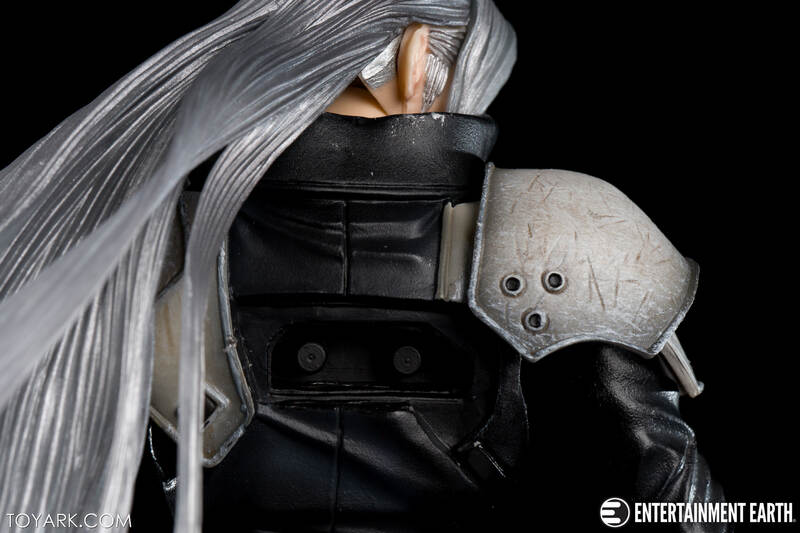 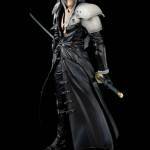 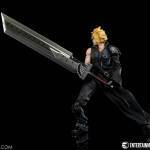 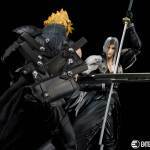 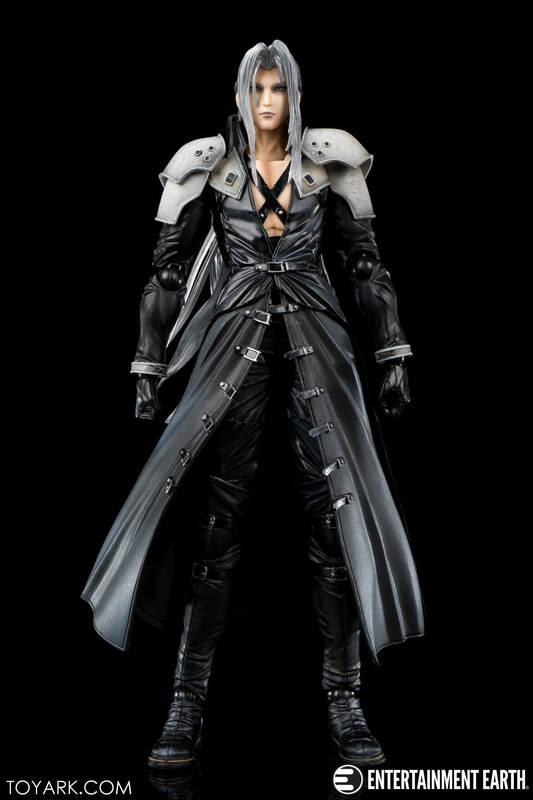 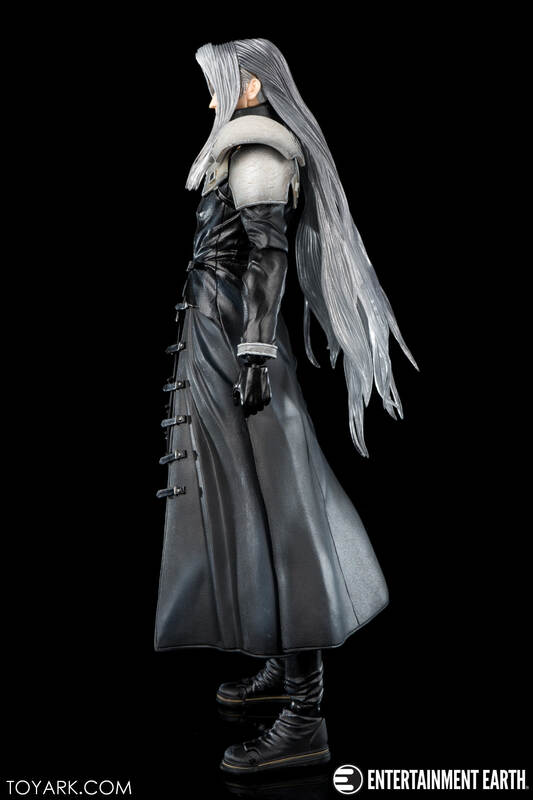 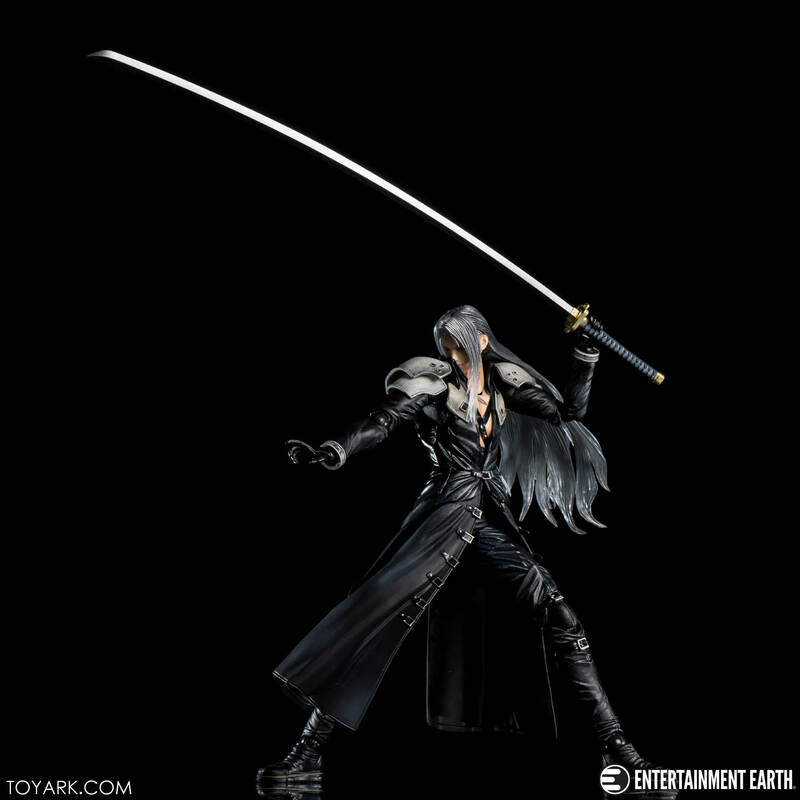 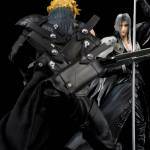 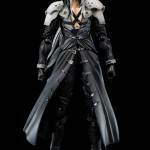 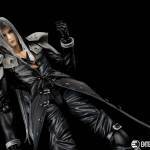 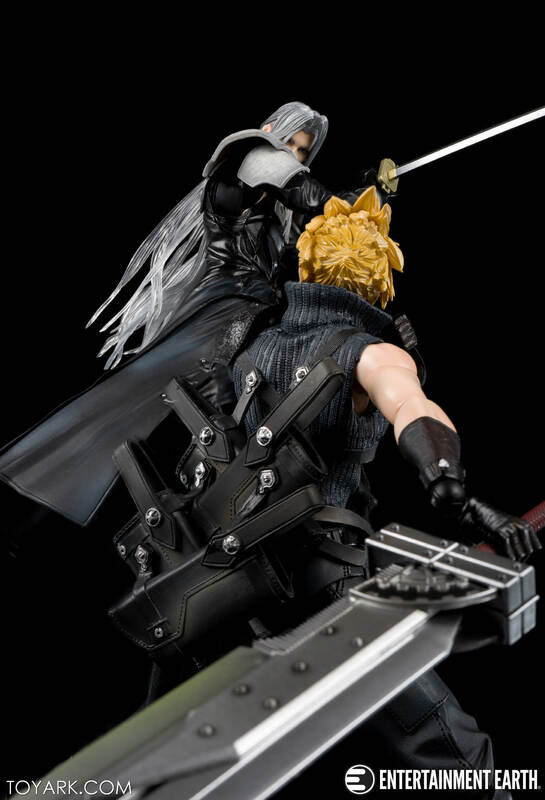 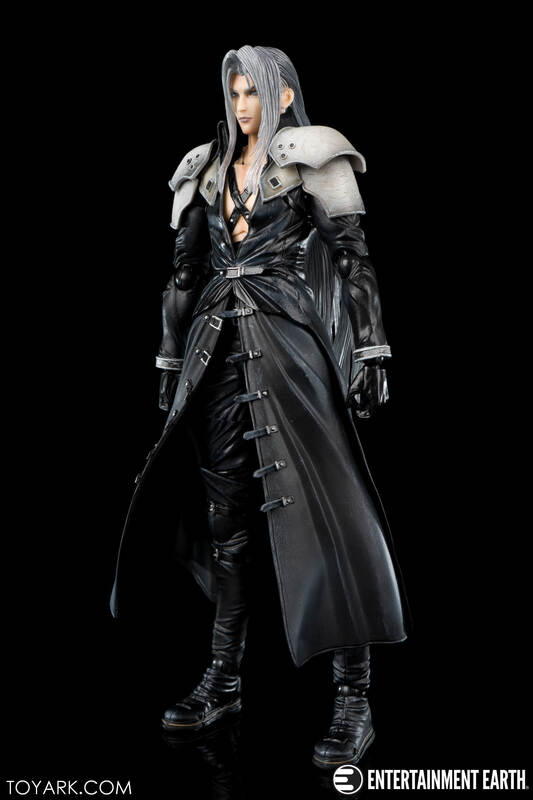 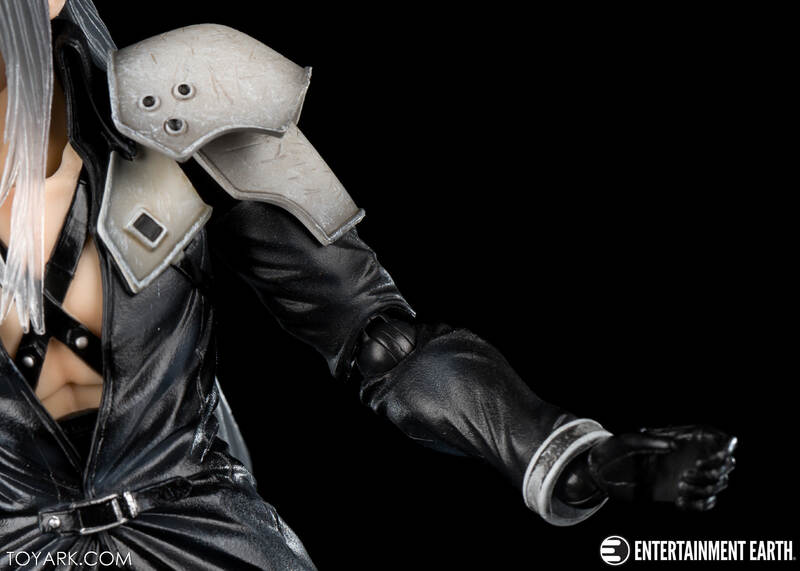 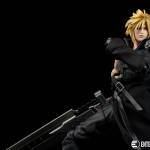 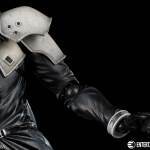 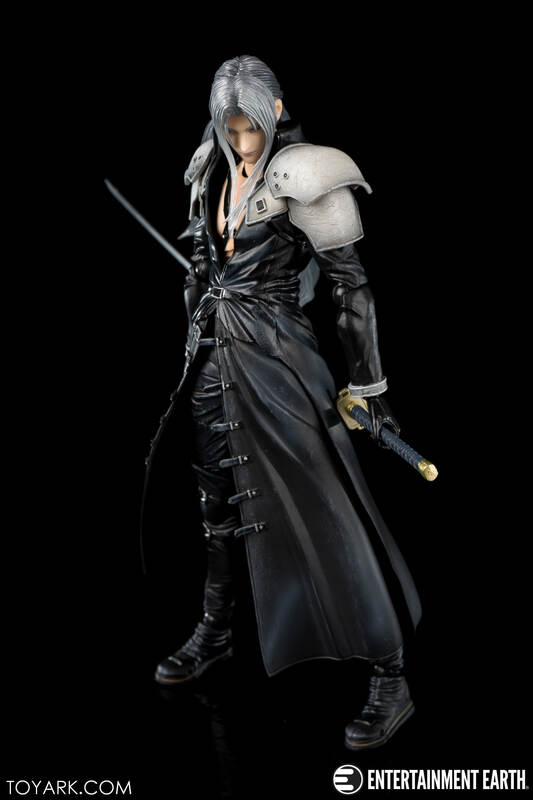 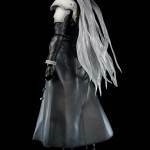 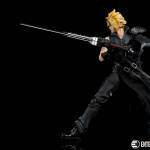 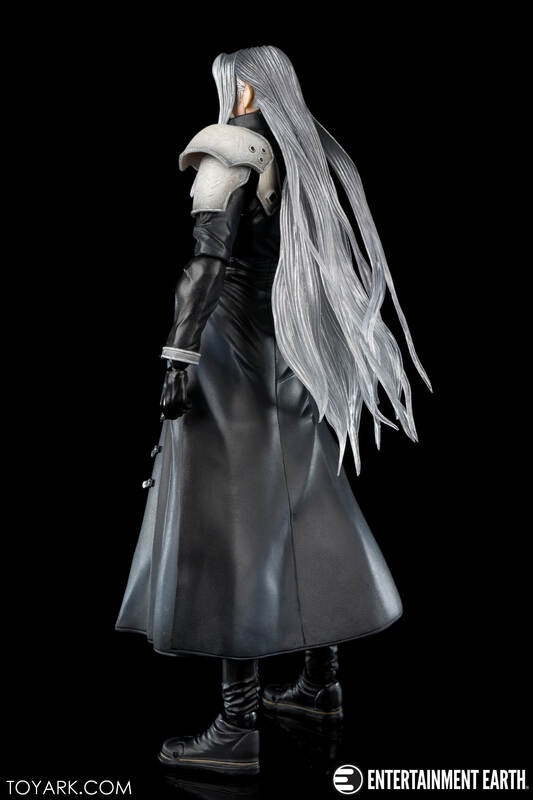 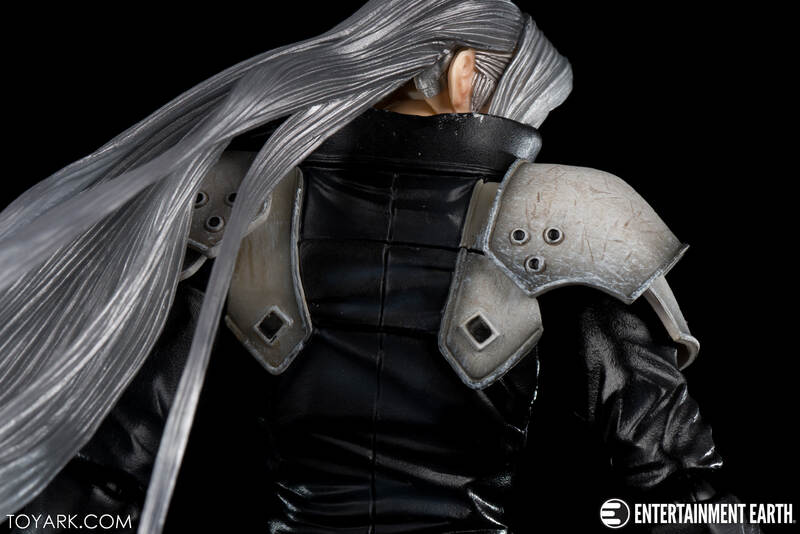 Isn't this figure based on the design for the FFVII Remake and not from Advent Children? 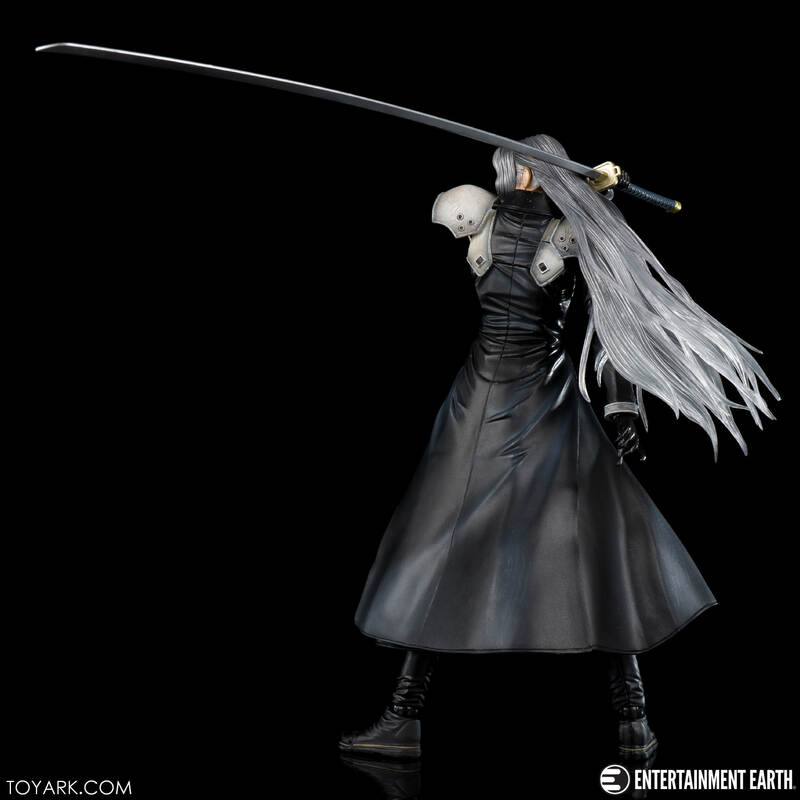 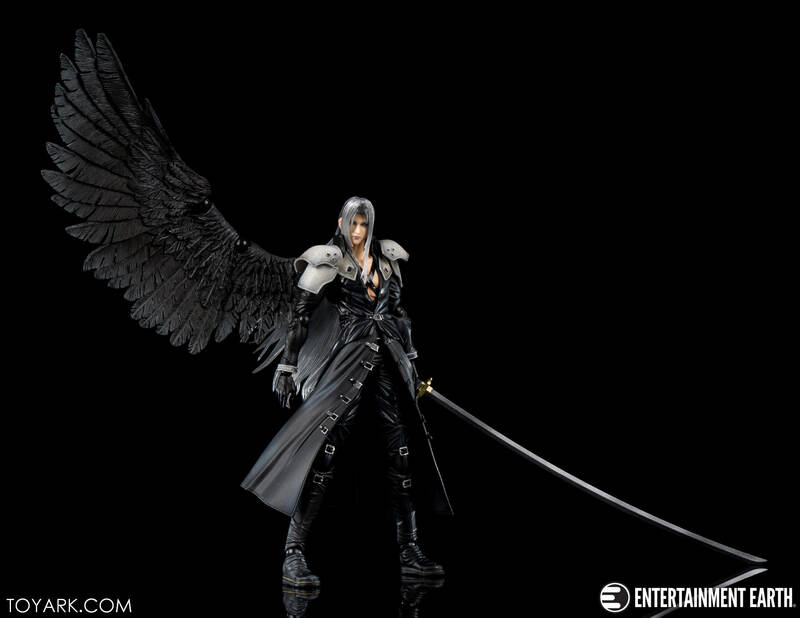 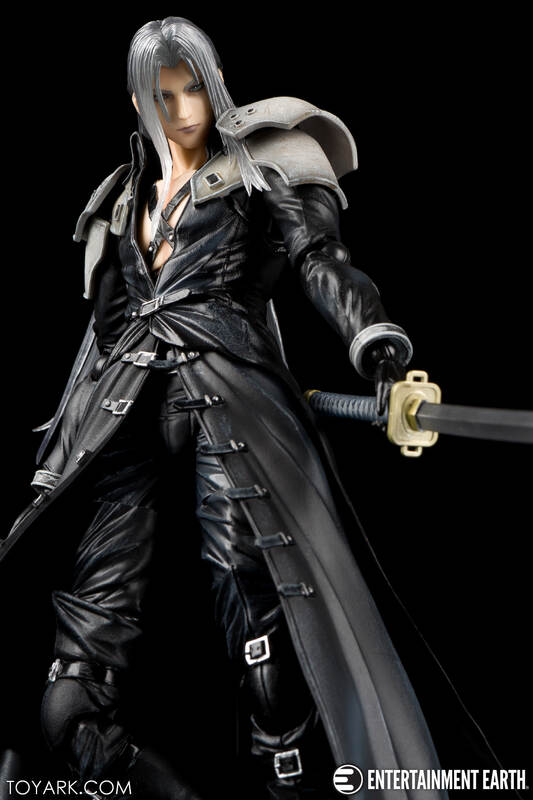 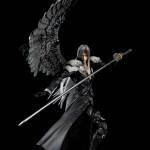 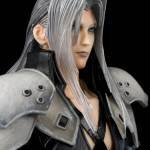 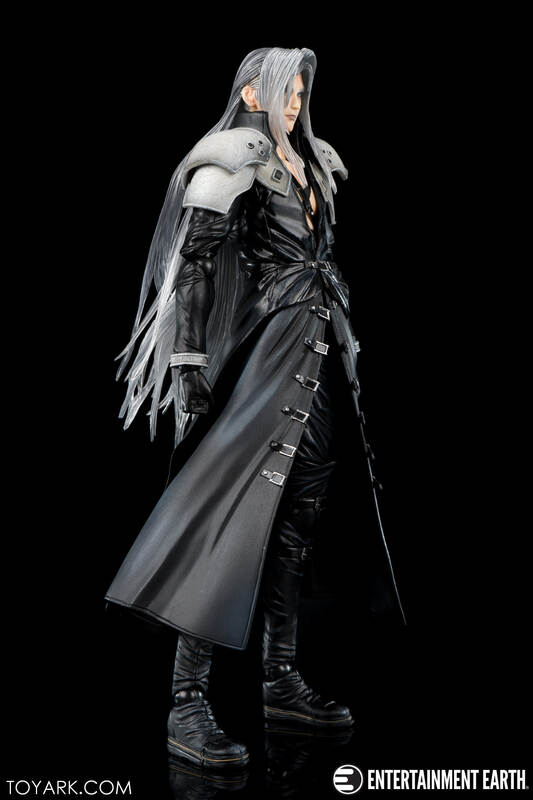 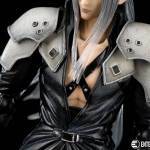 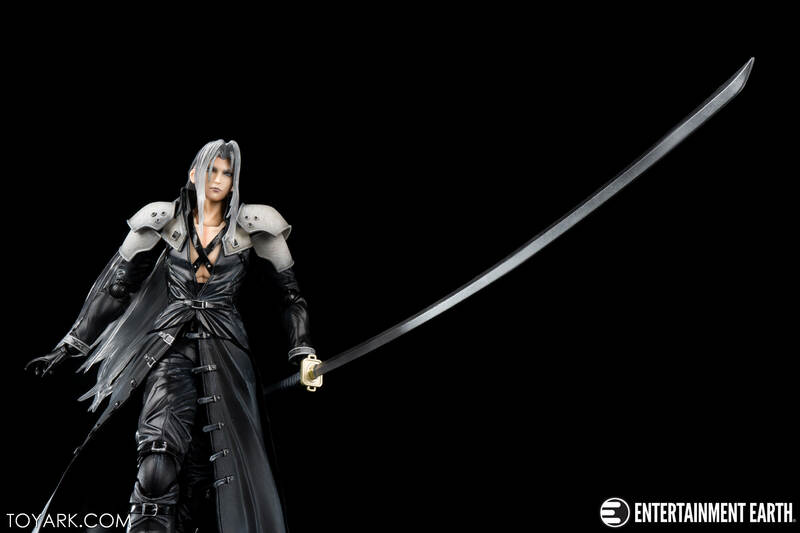 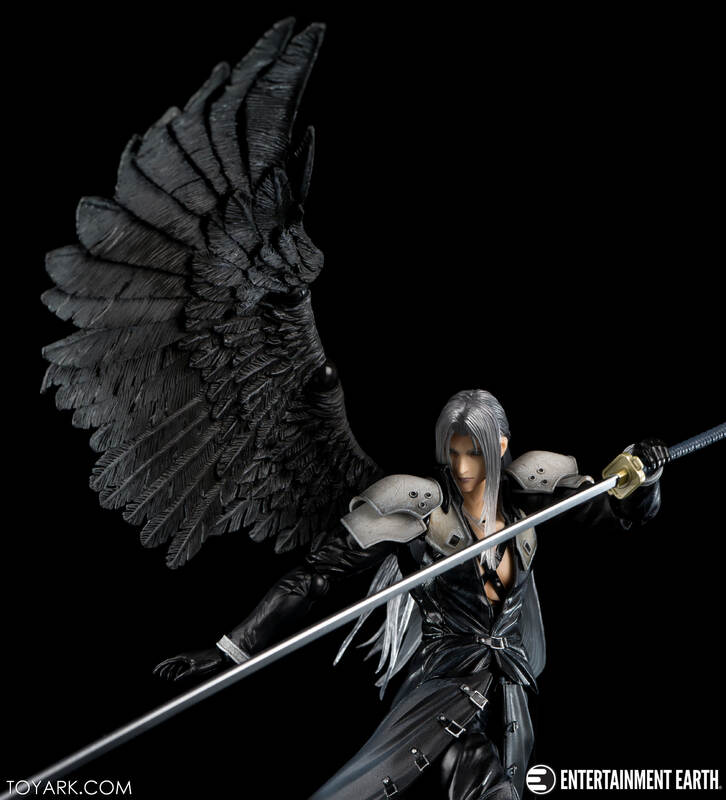 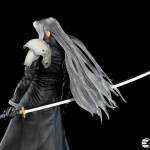 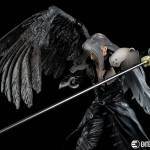 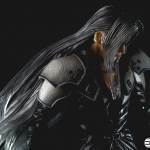 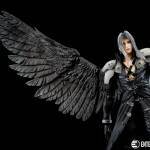 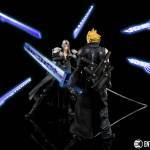 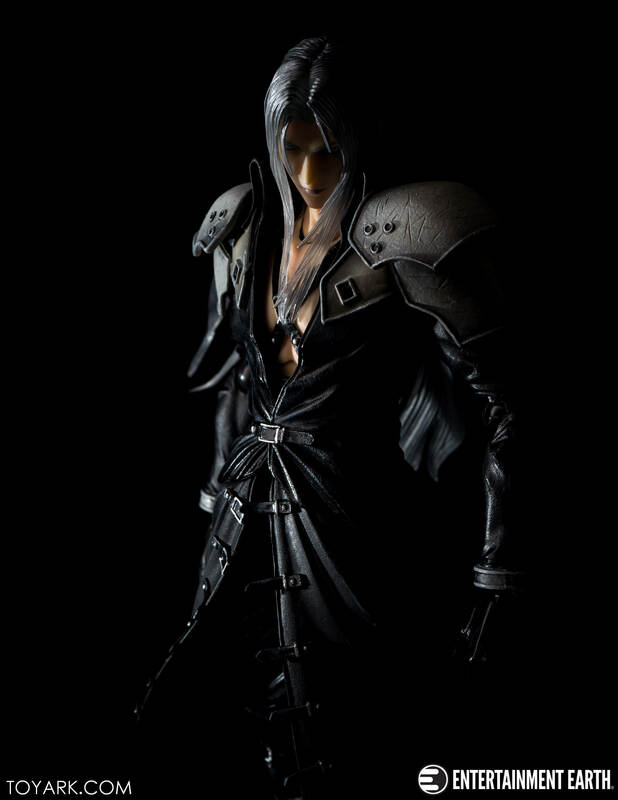 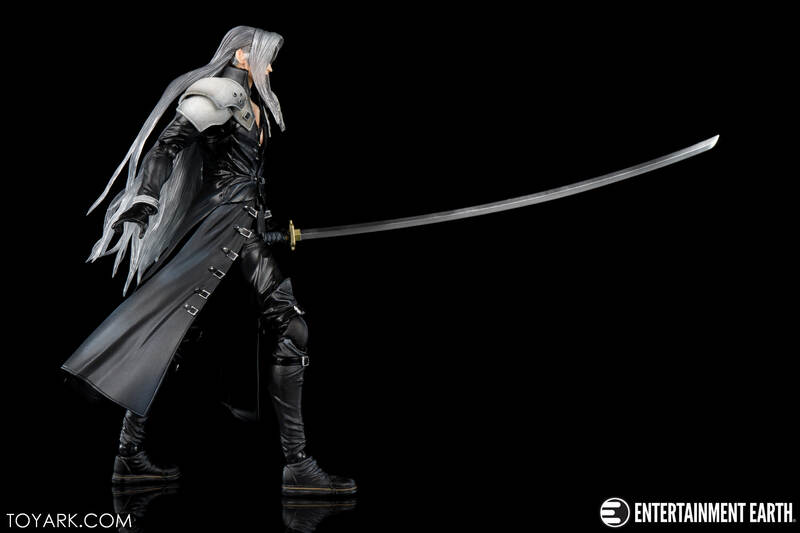 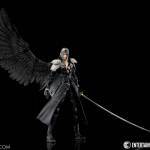 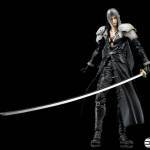 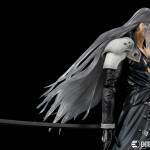 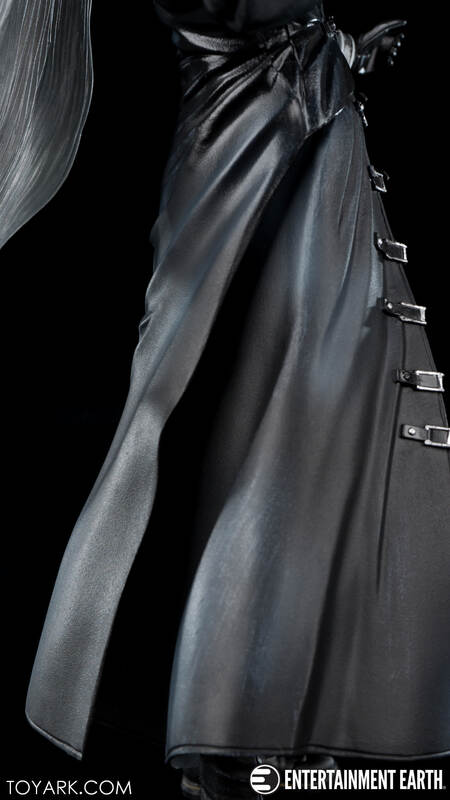 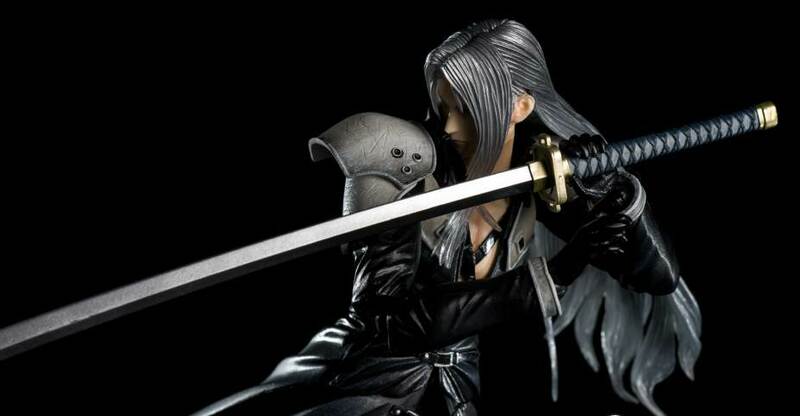 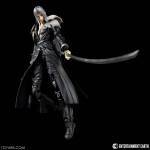 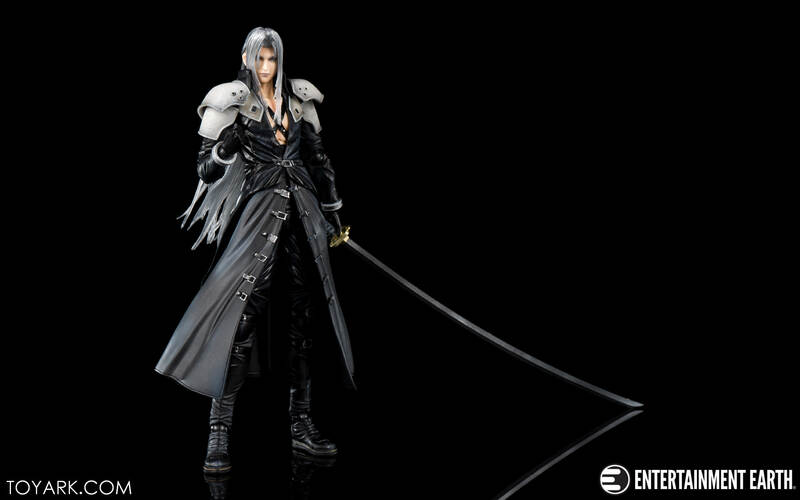 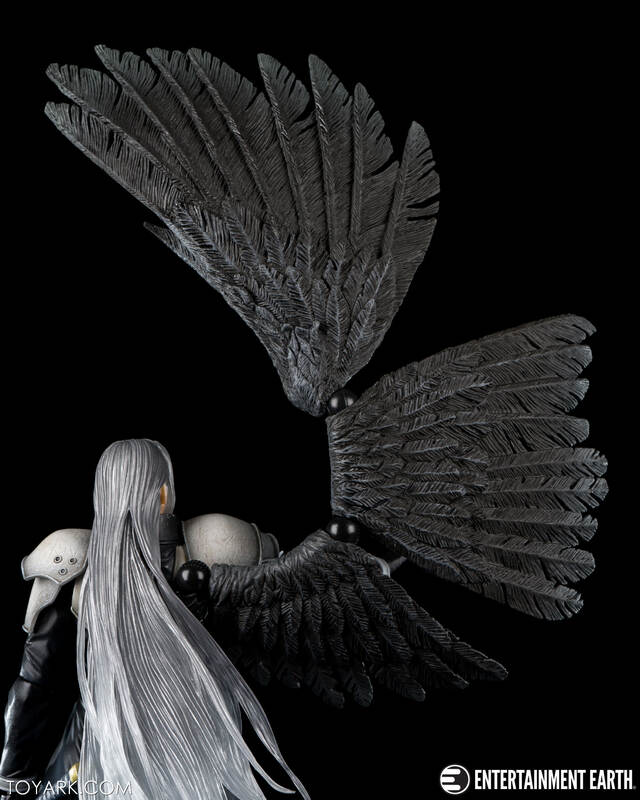 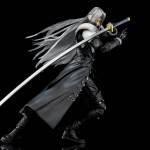 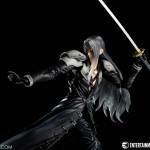 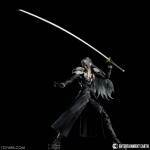 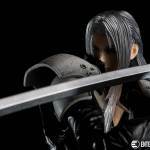 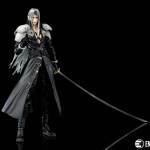 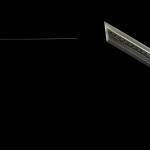 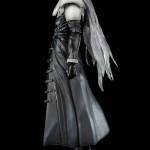 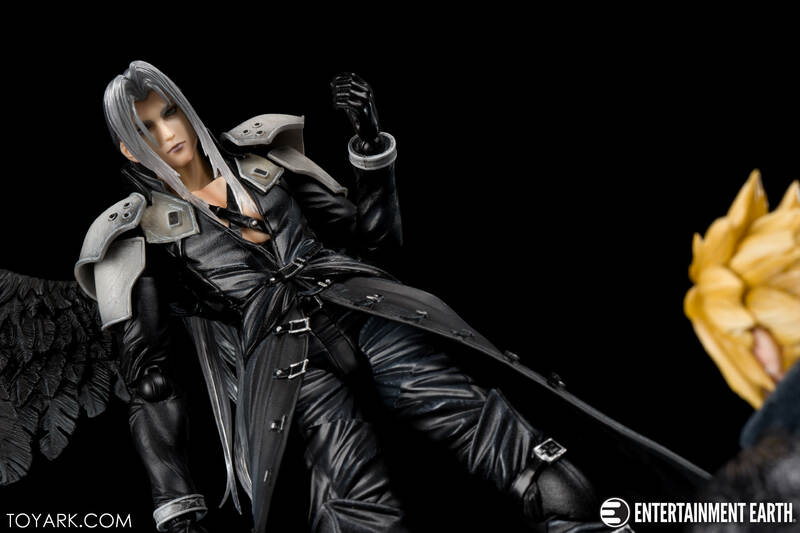 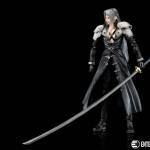 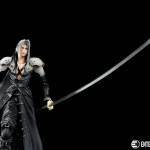 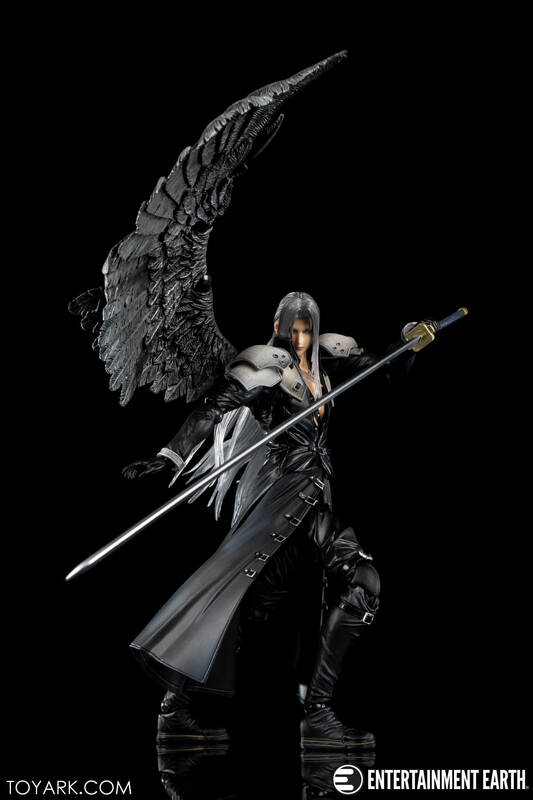 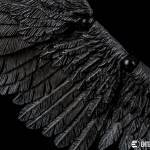 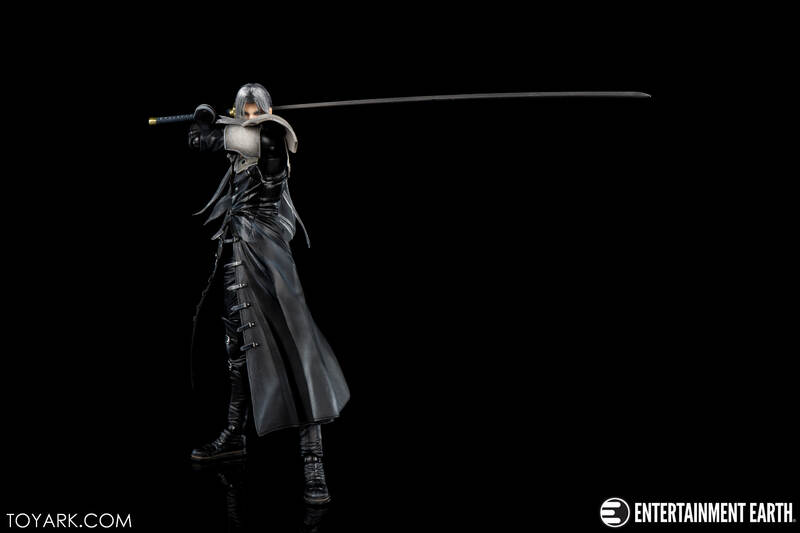 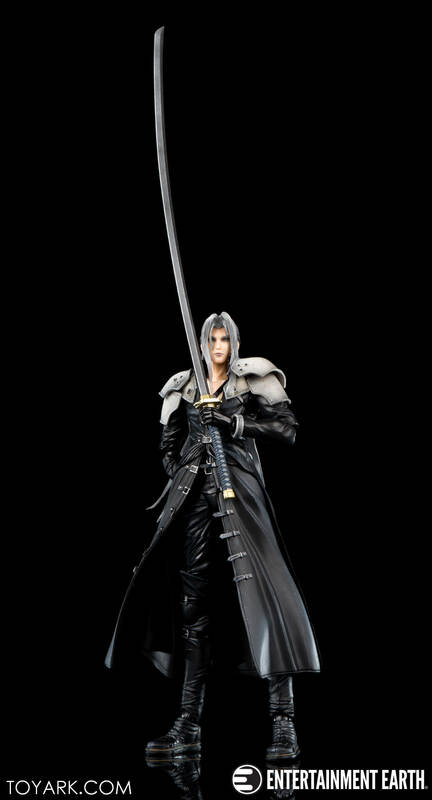 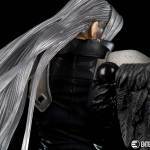 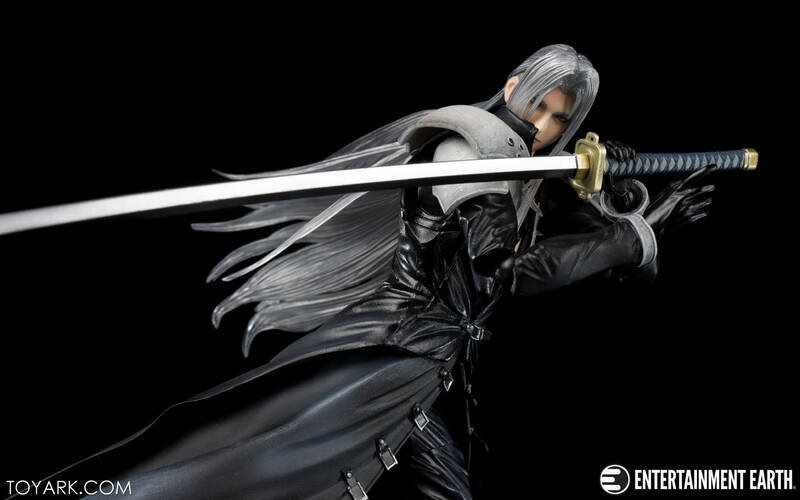 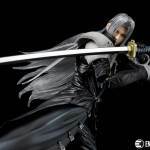 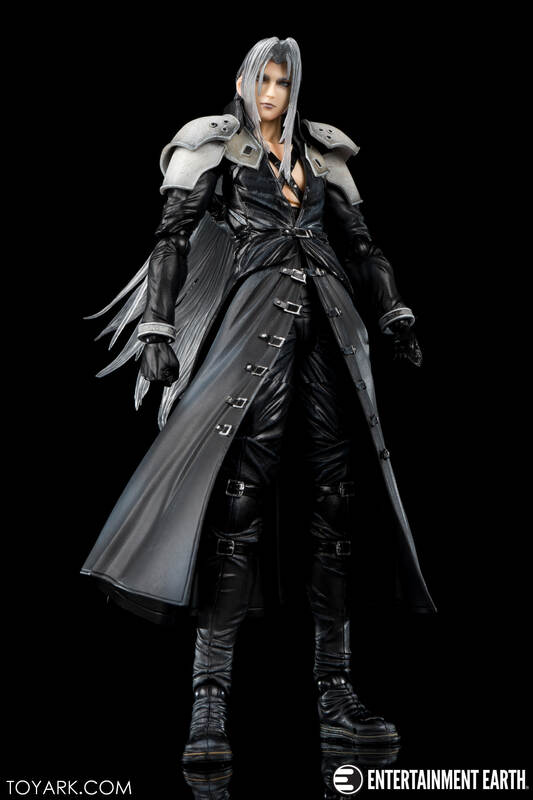 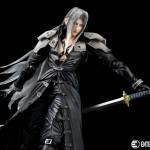 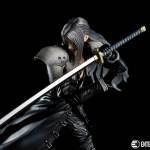 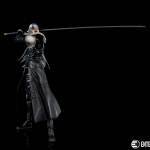 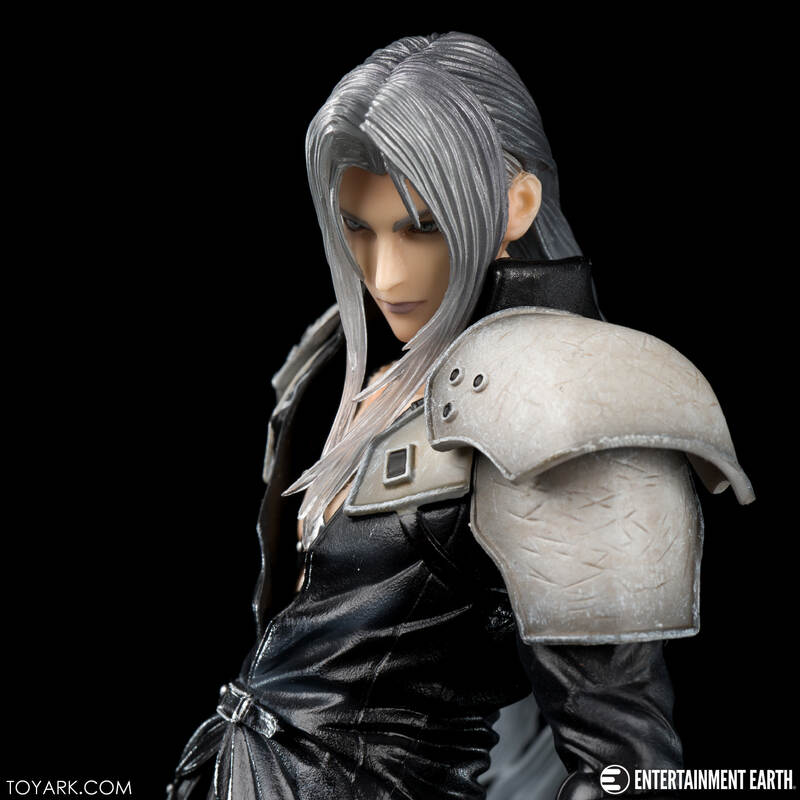 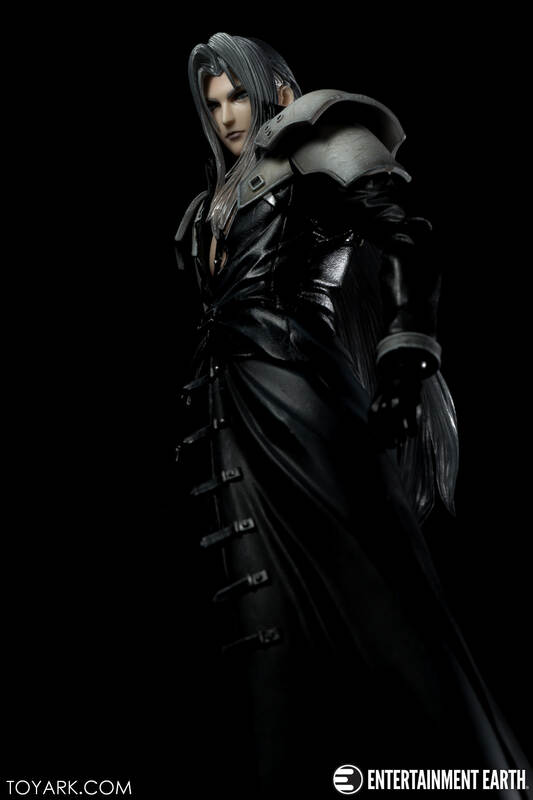 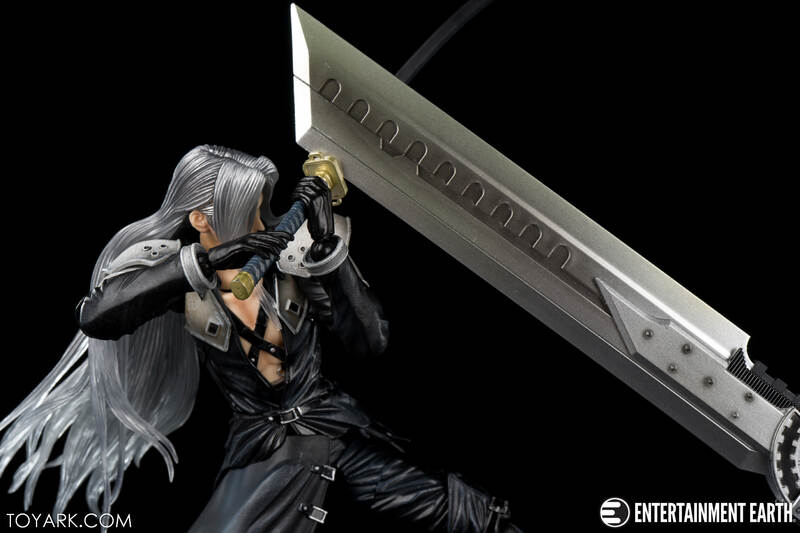 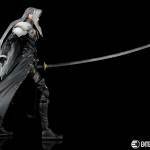 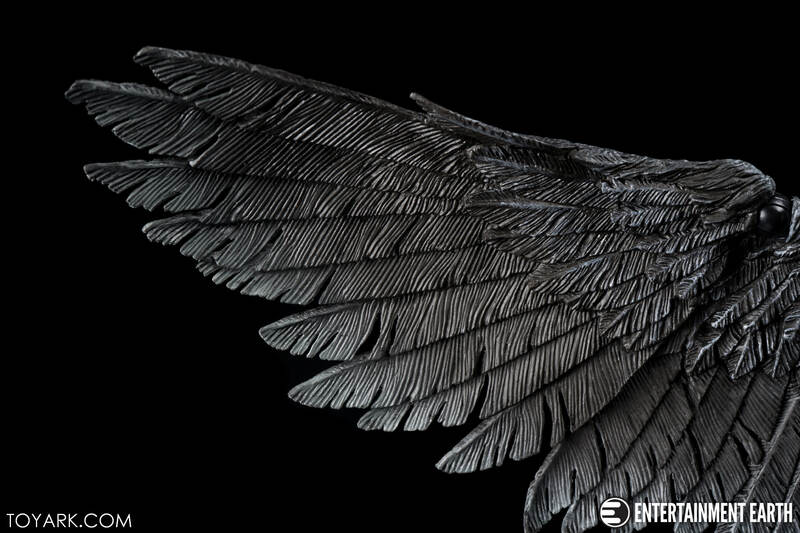 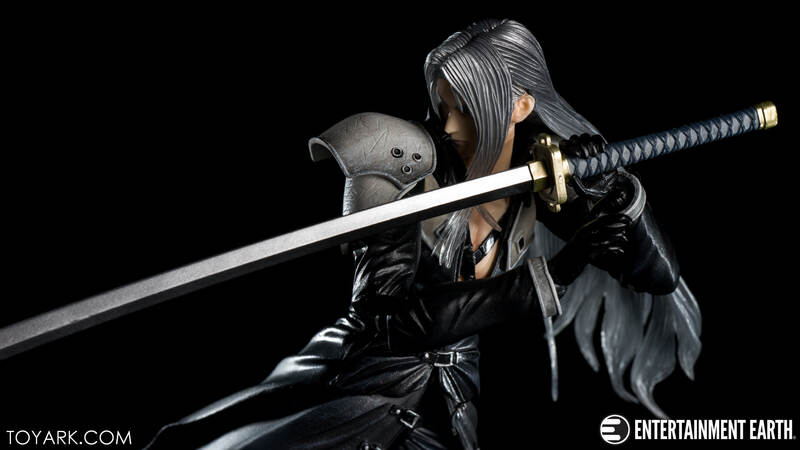 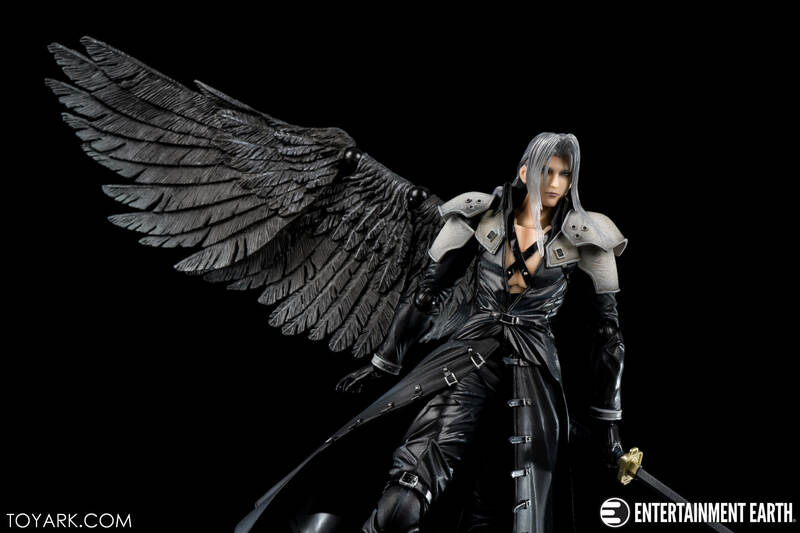 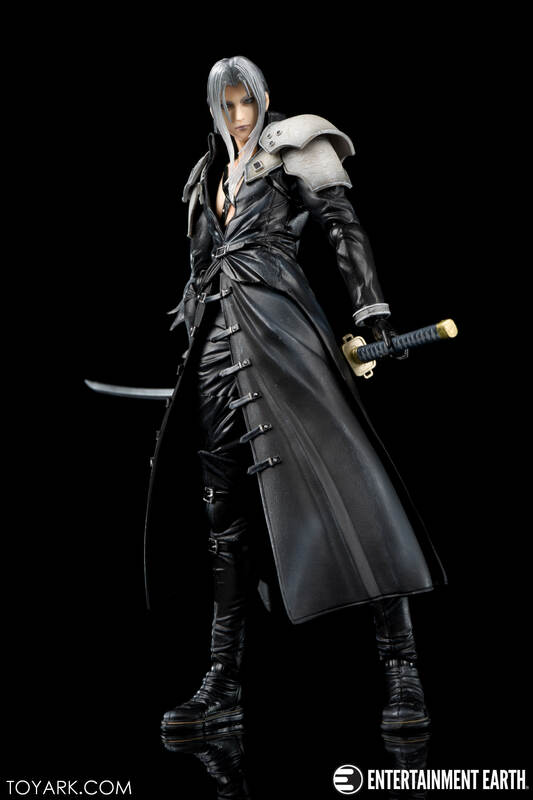 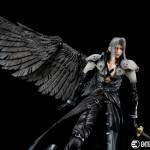 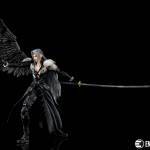 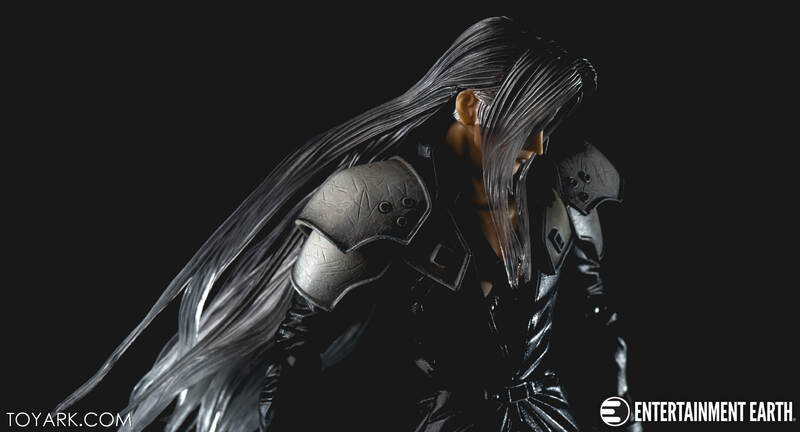 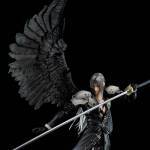 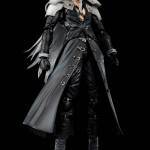 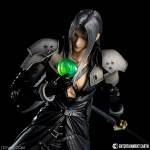 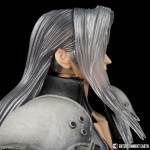 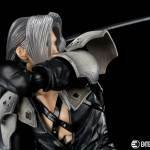 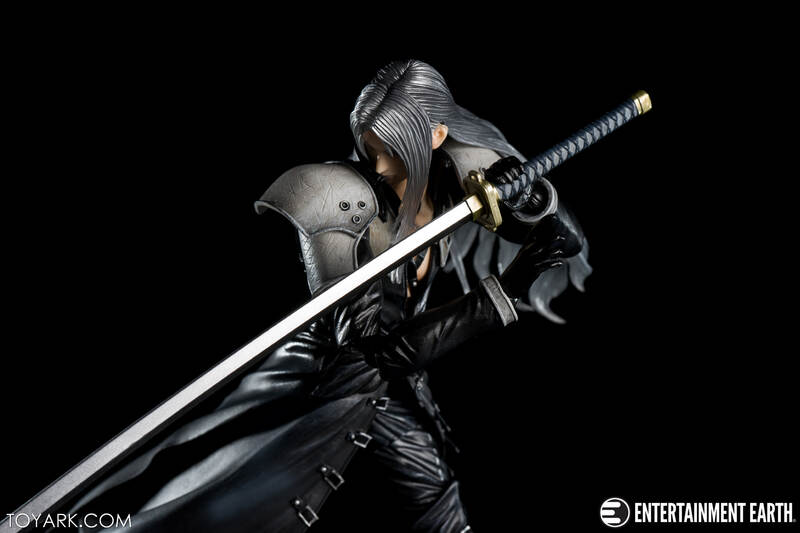 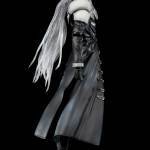 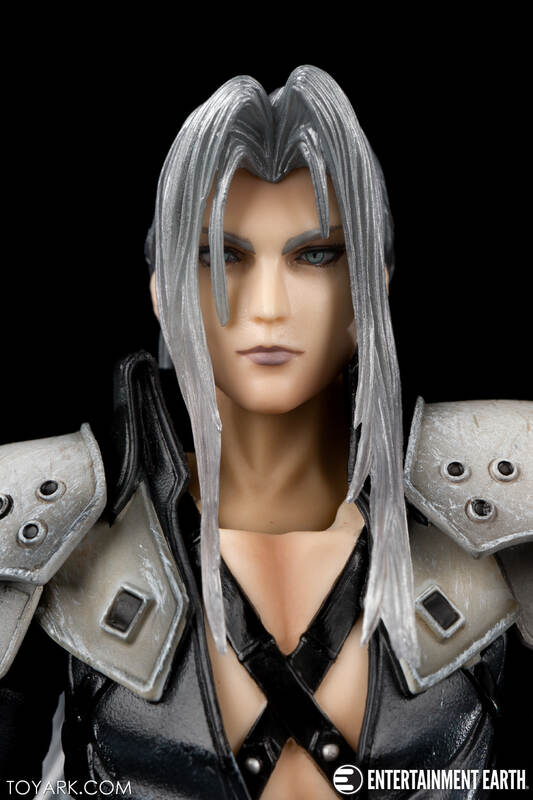 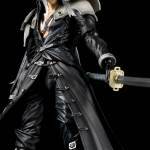 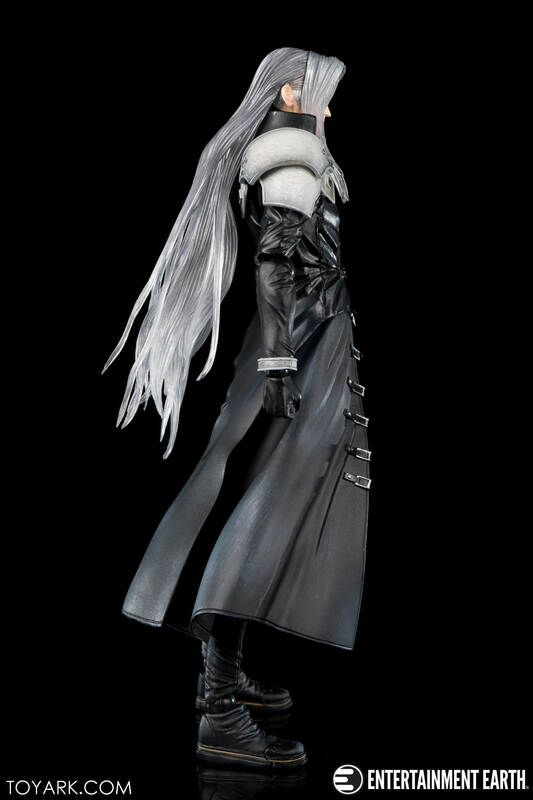 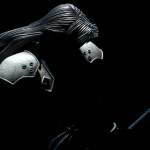 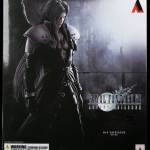 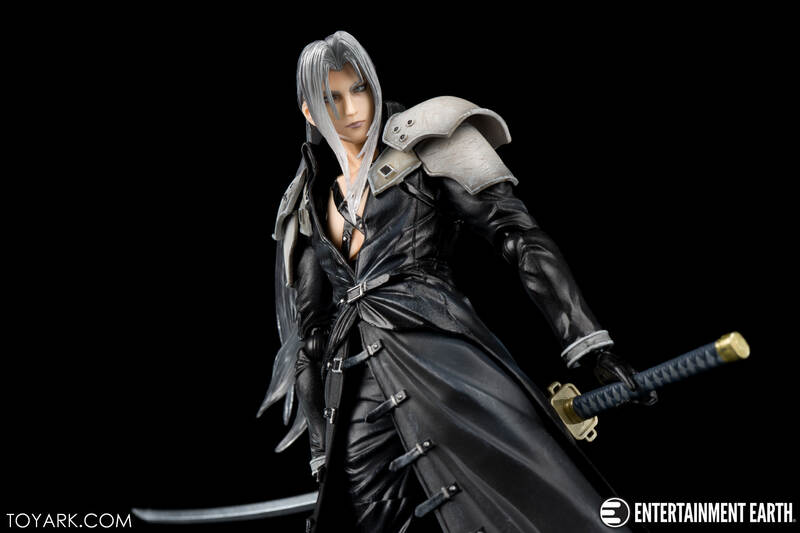 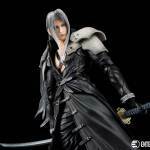 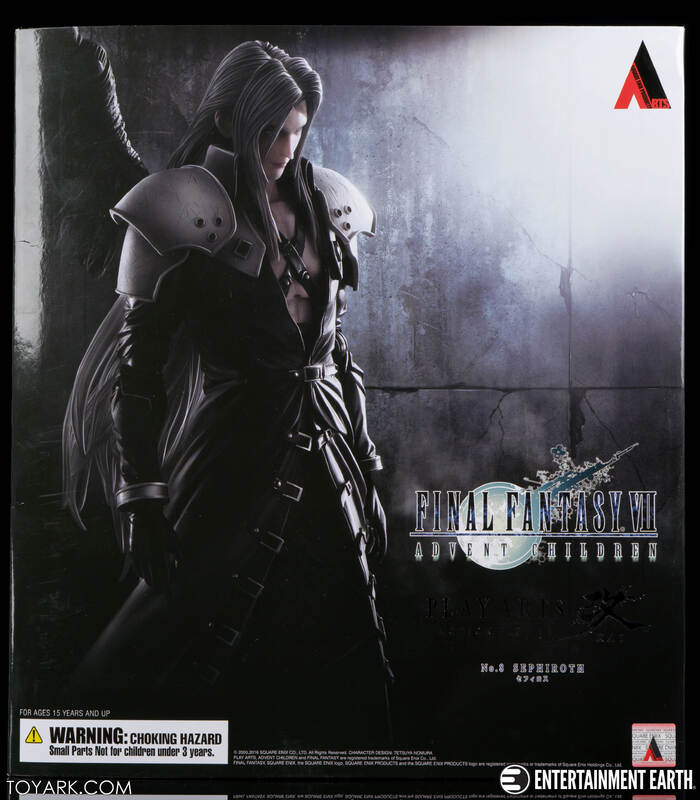 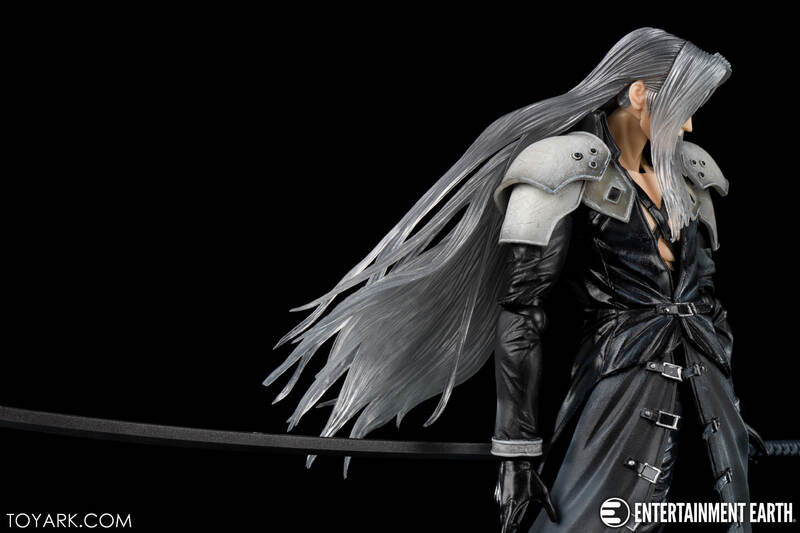 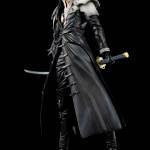 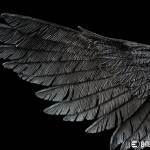 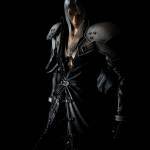 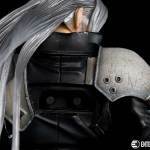 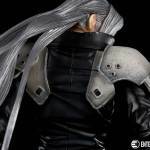 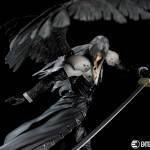 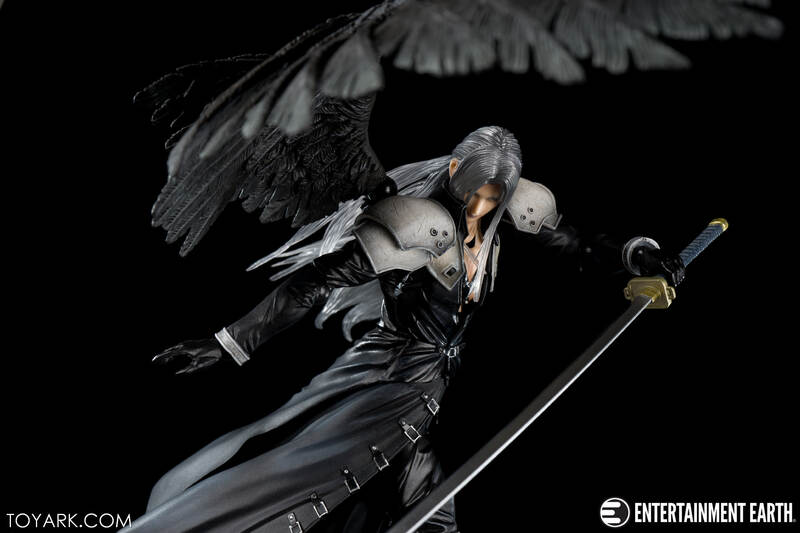 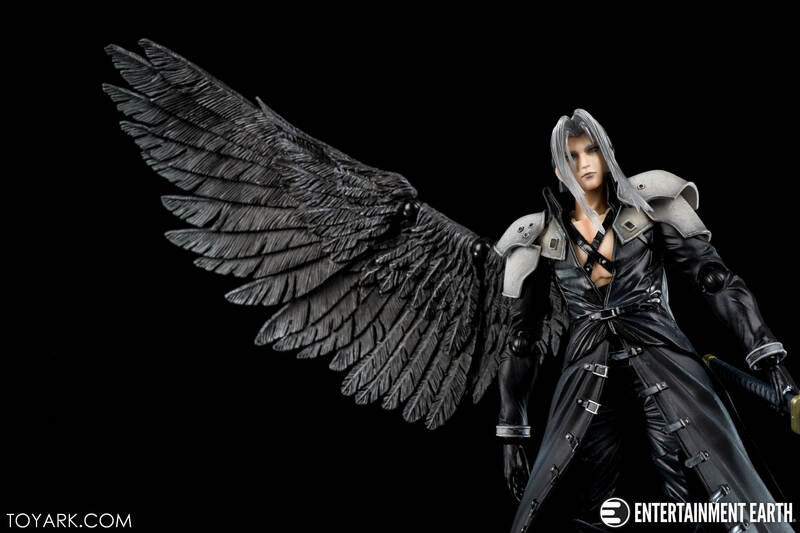 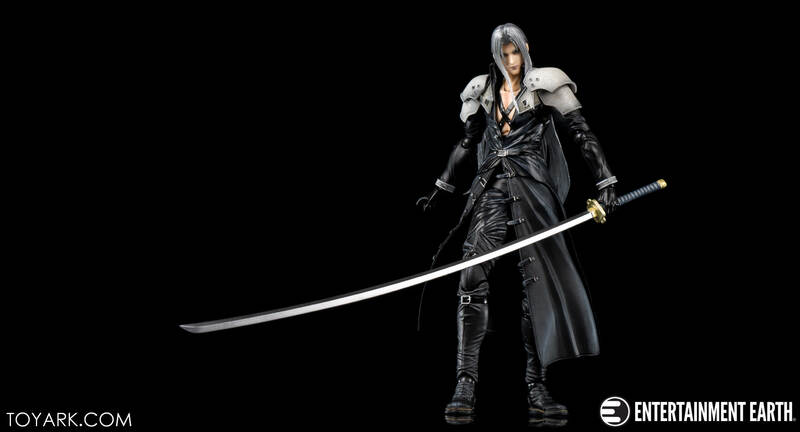 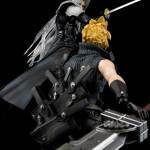 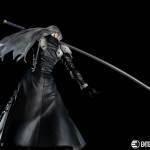 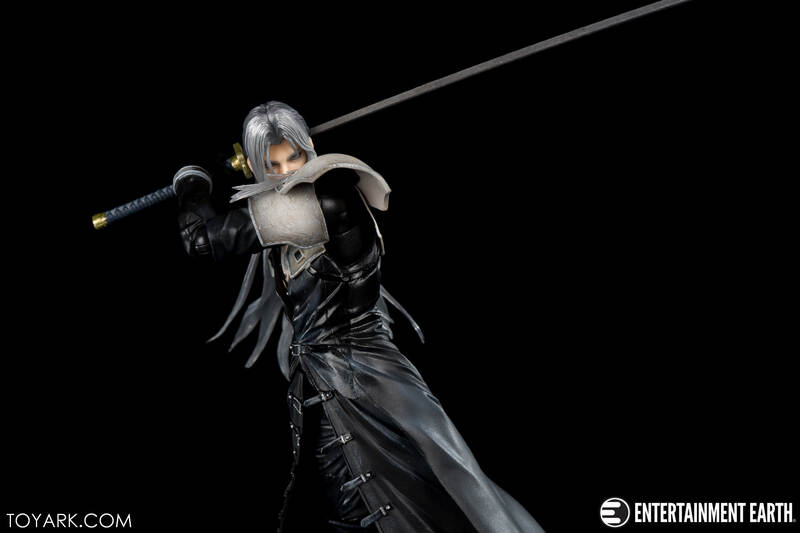 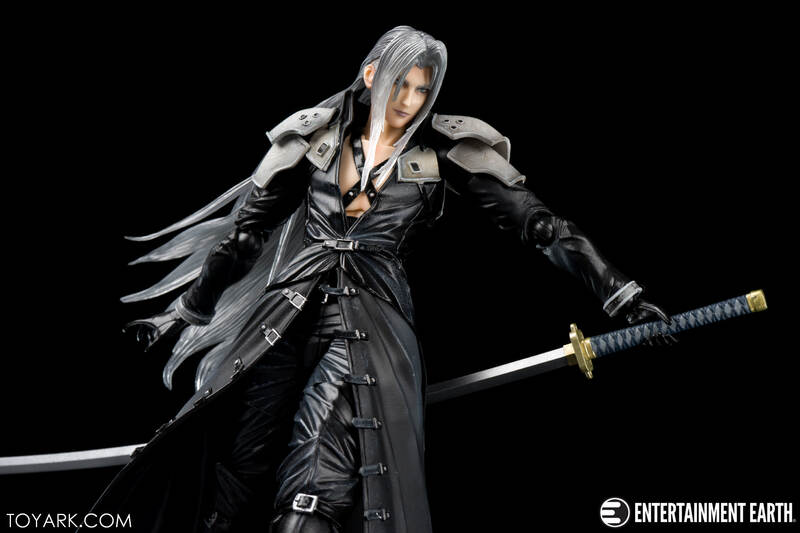 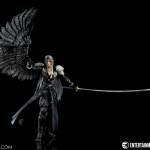 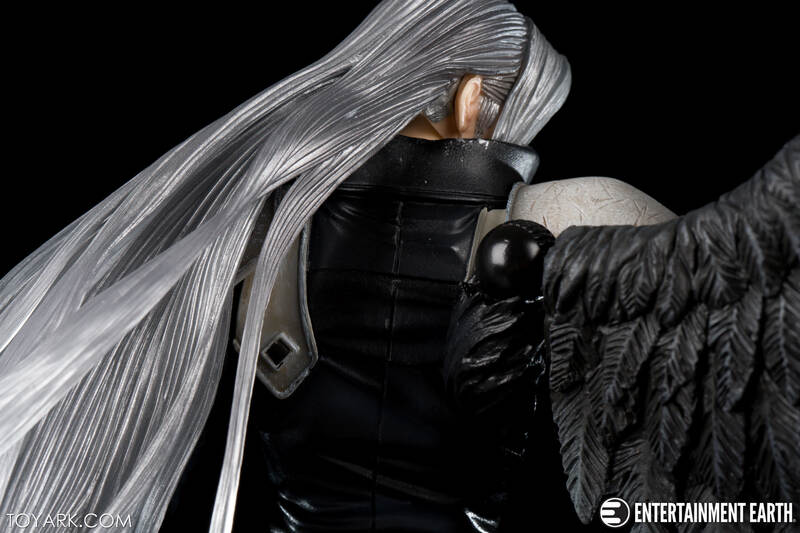 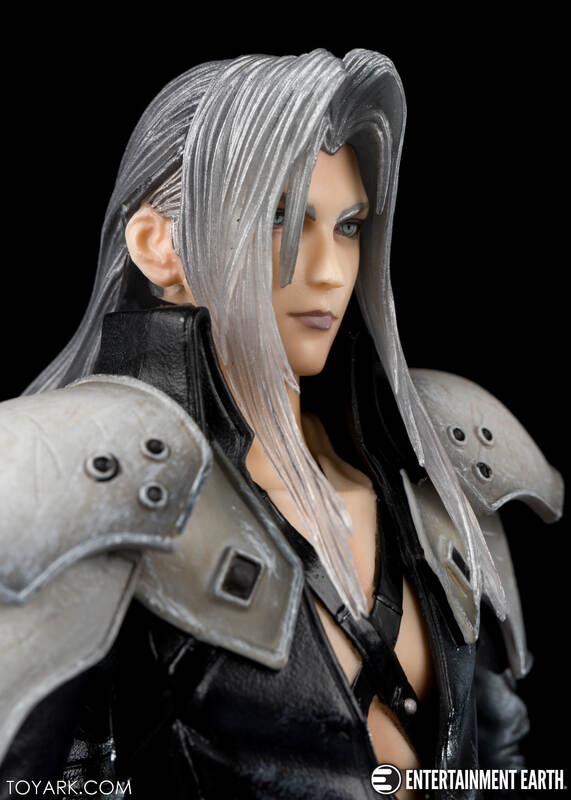 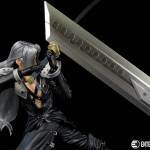 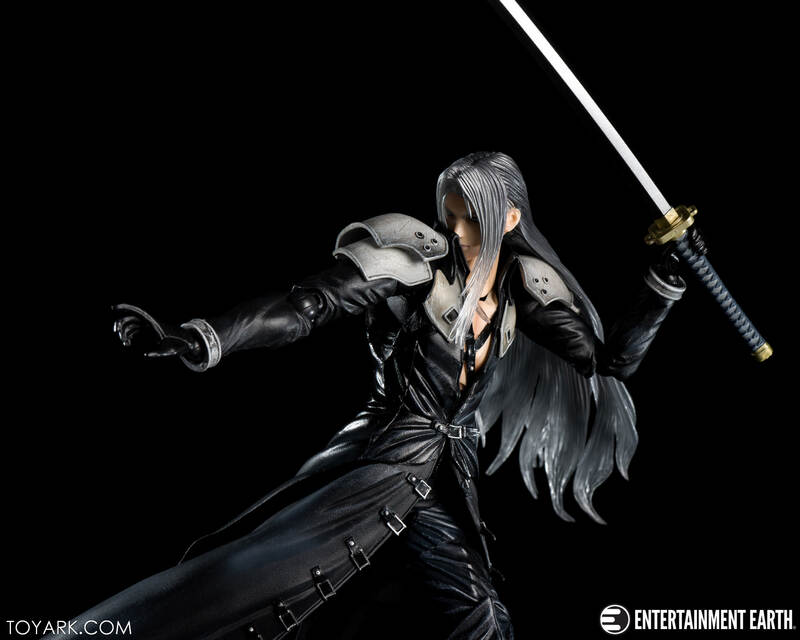 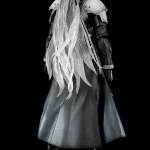 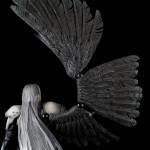 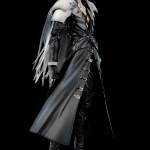 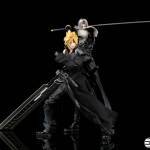 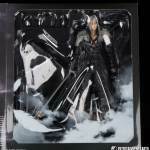 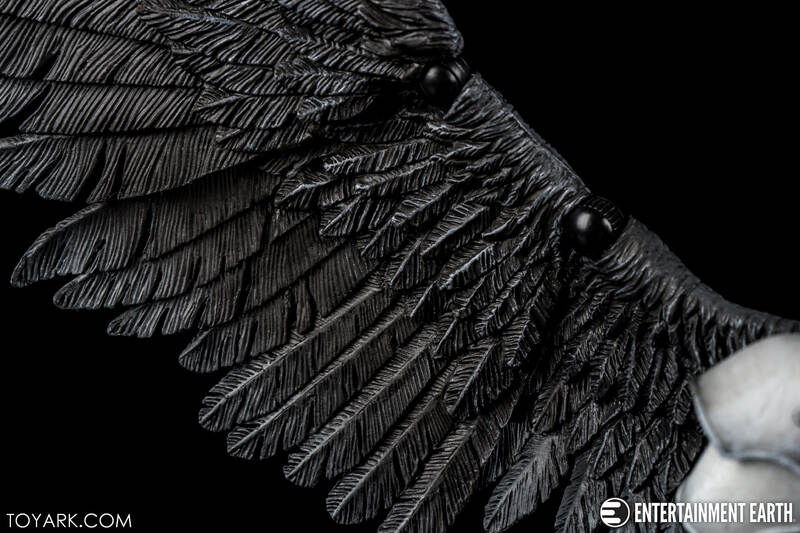 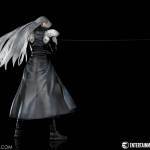 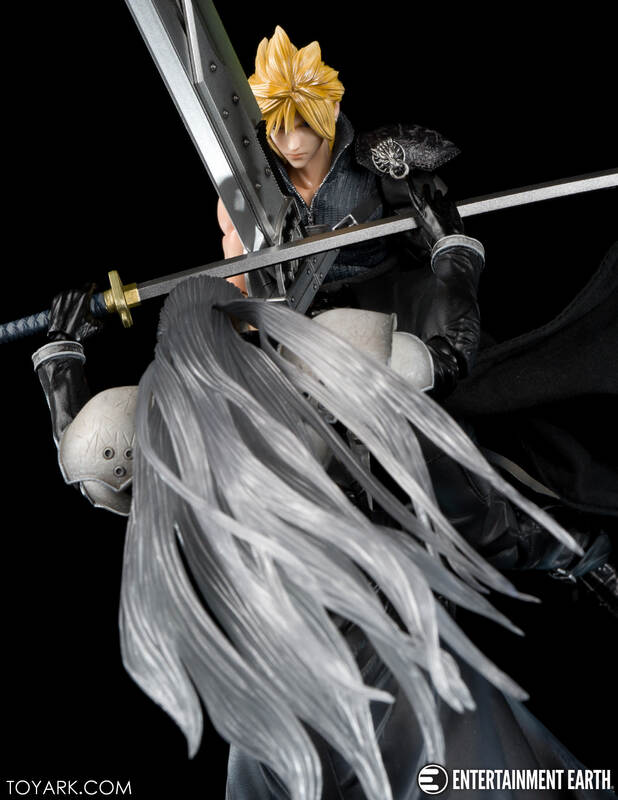 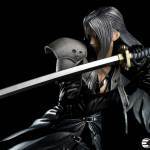 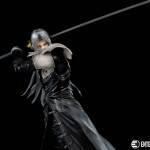 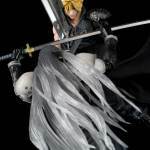 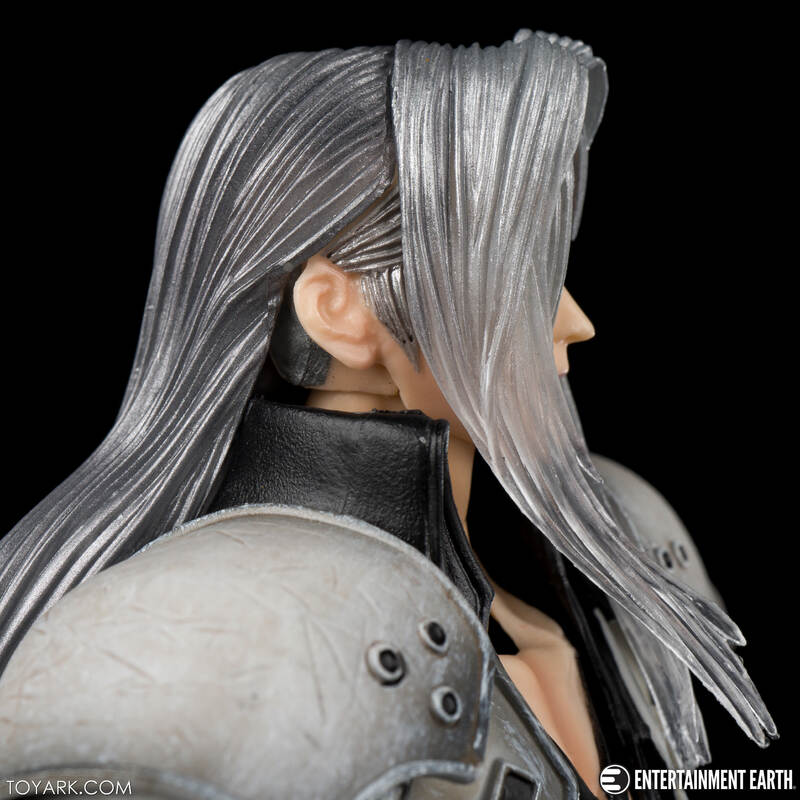 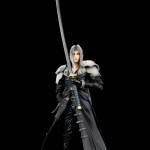 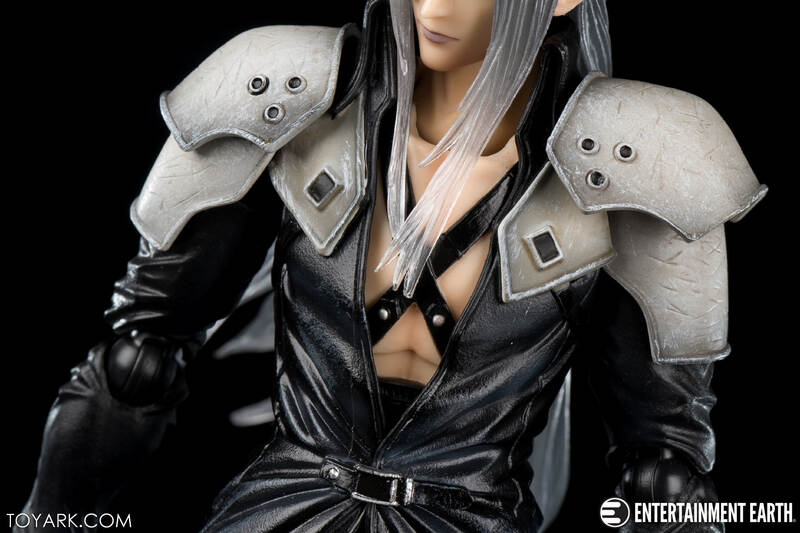 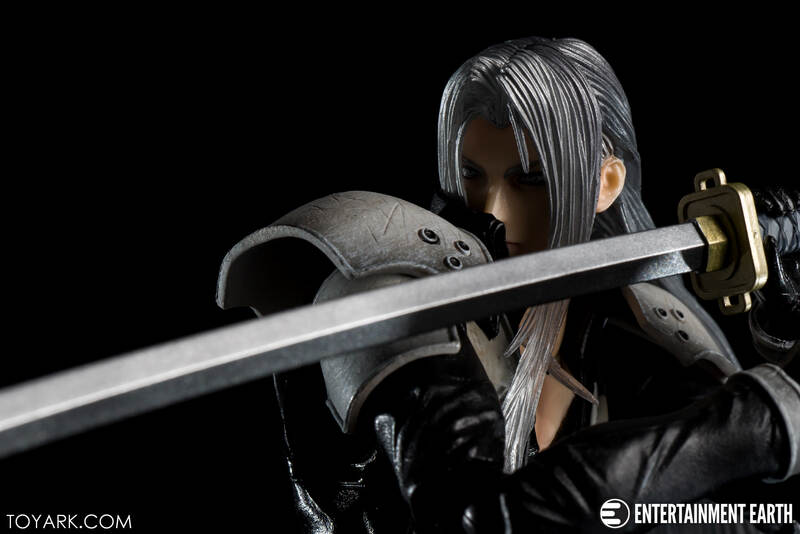 Full Thread: Play Arts Kai Advent Children Sephiroth Gallery!